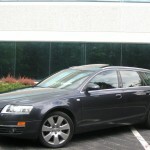 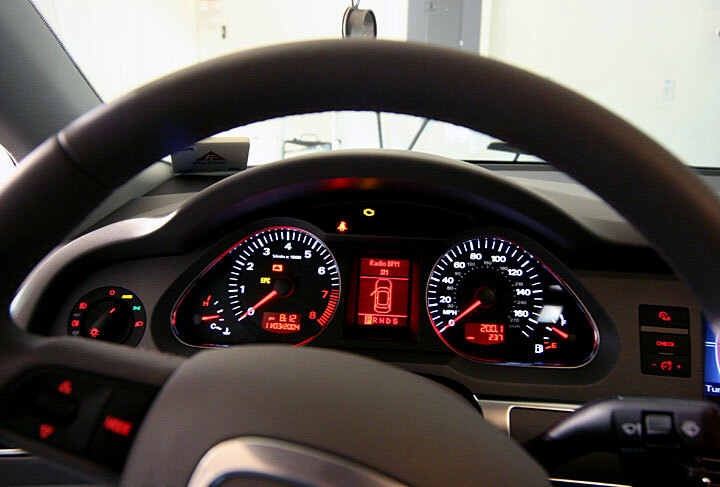 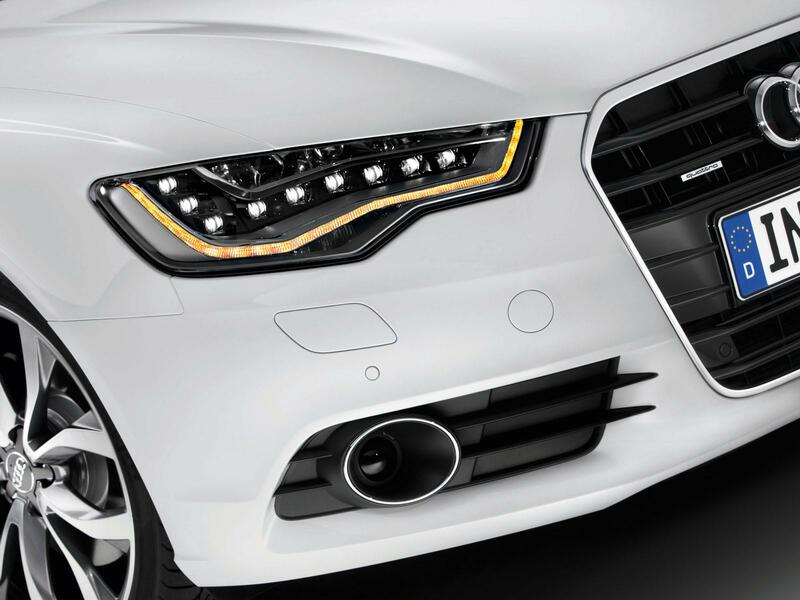 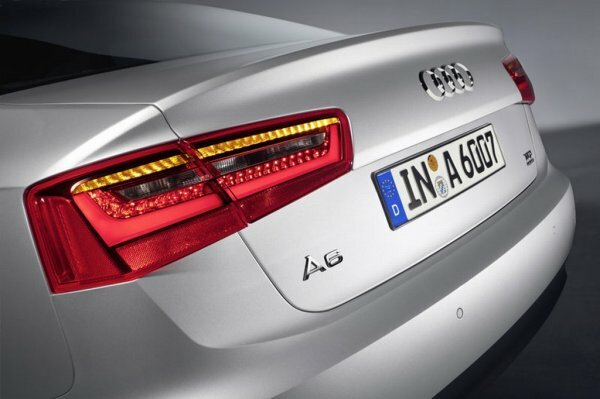 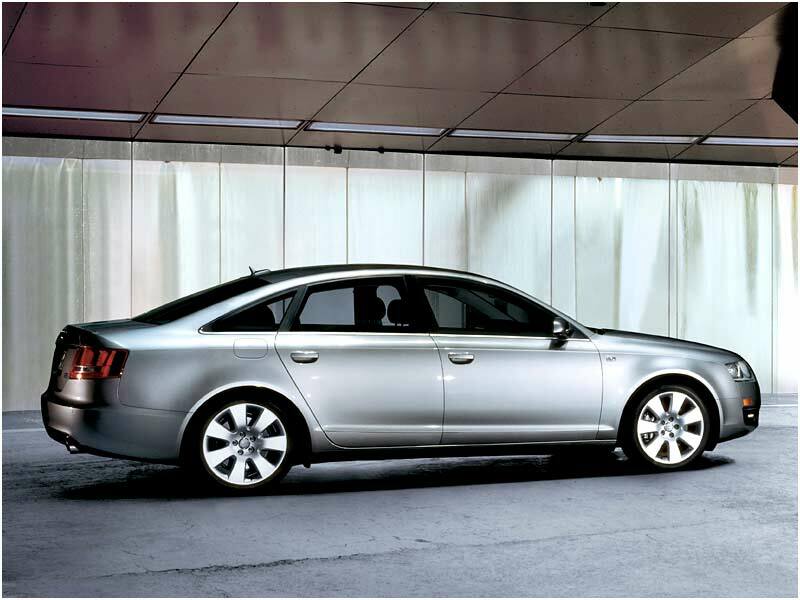 The Audi A6 is the company’s bread & butter and, as a result, the most important car they make. 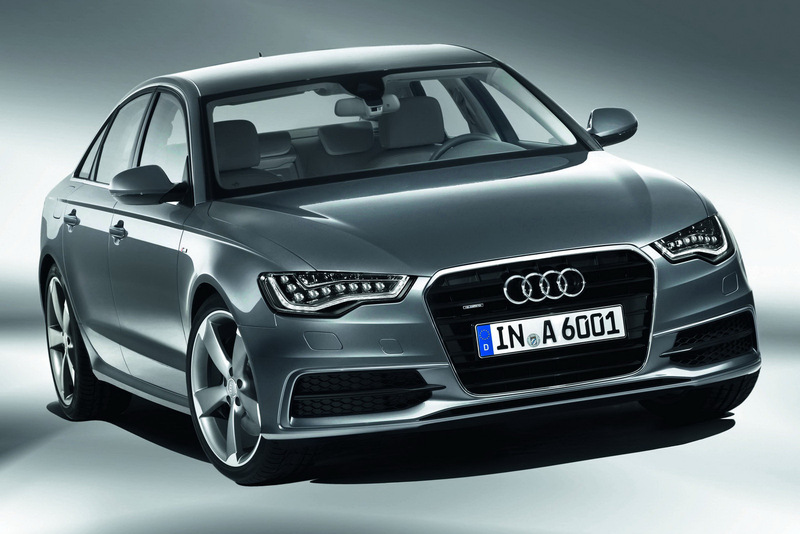 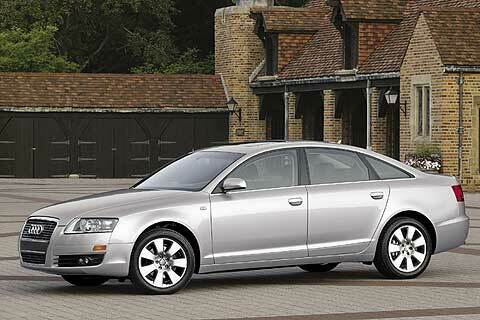 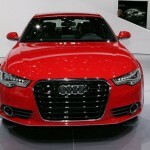 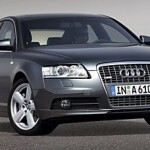 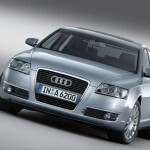 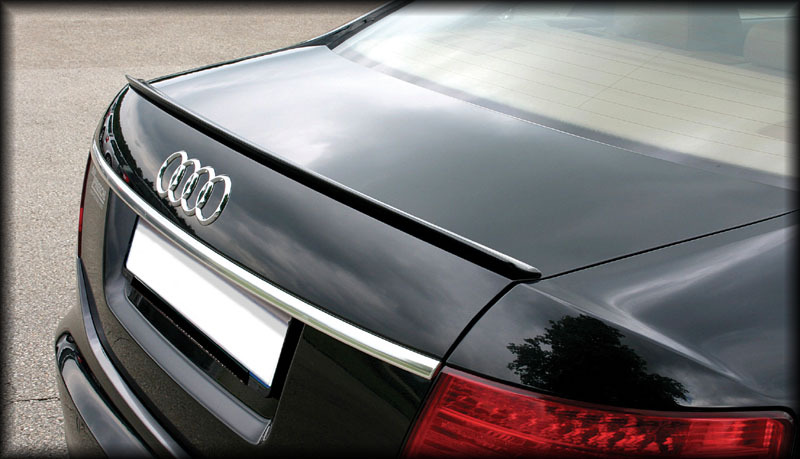 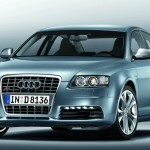 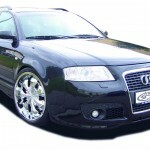 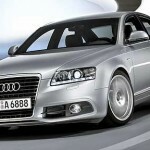 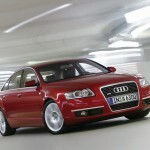 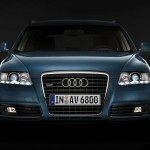 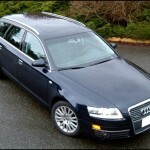 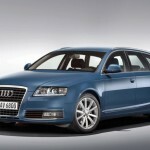 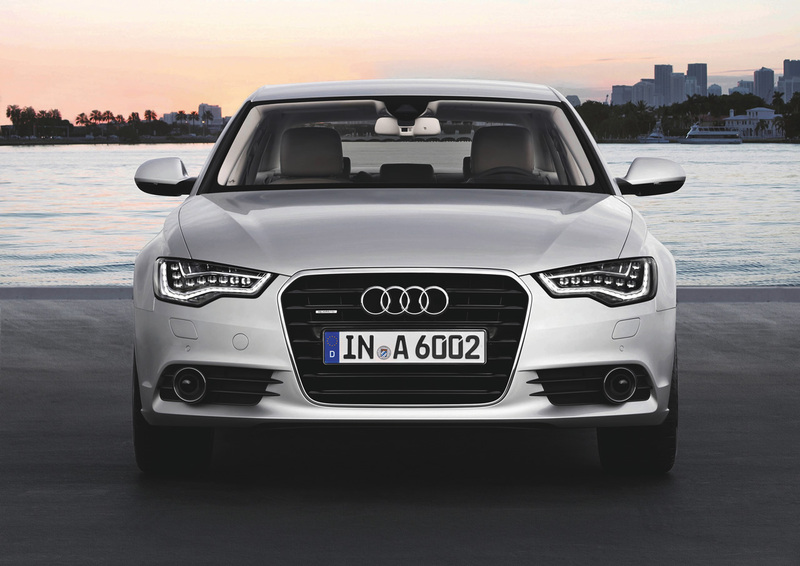 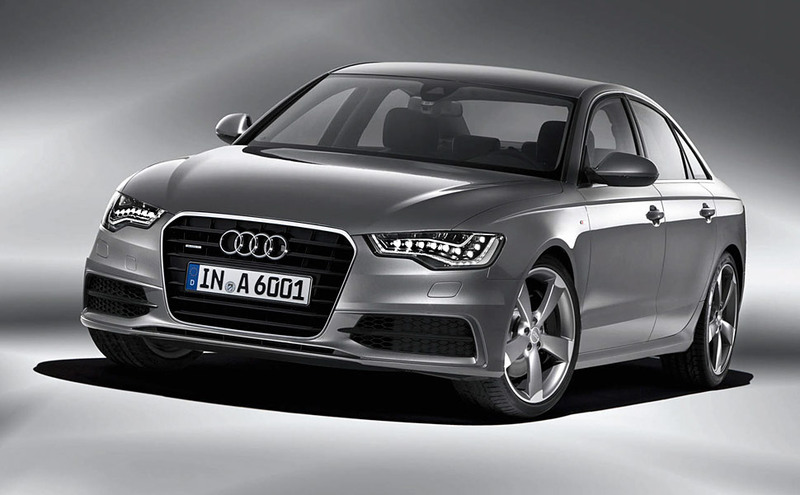 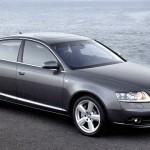 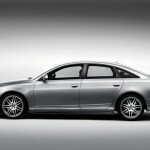 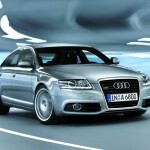 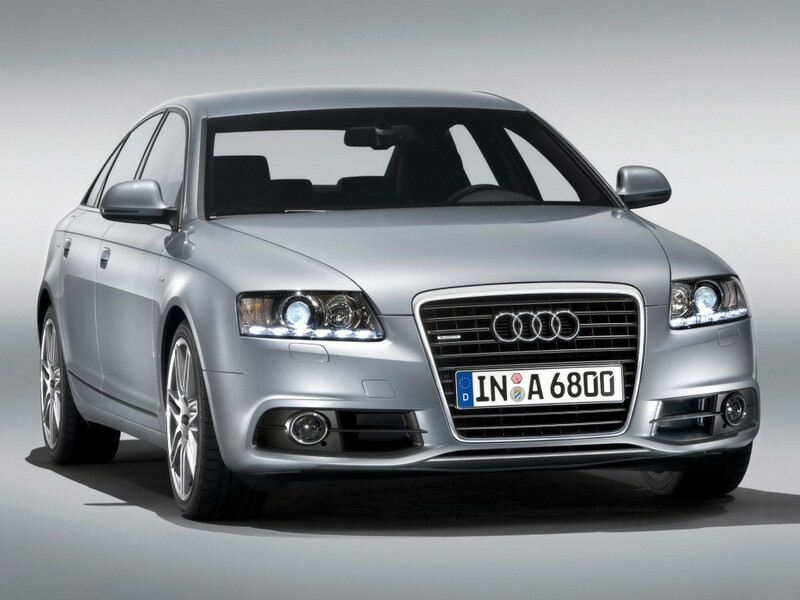 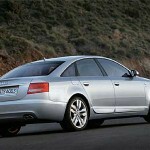 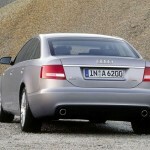 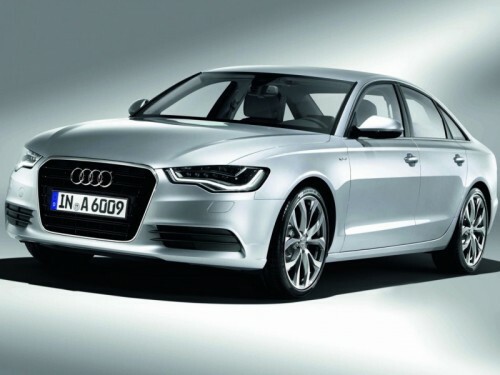 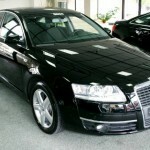 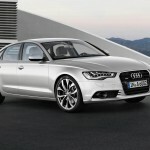 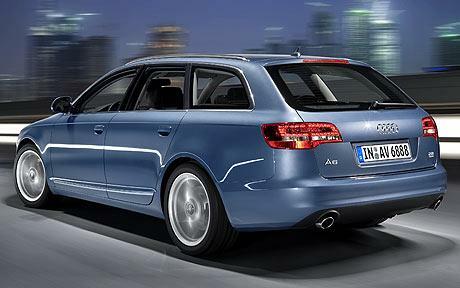 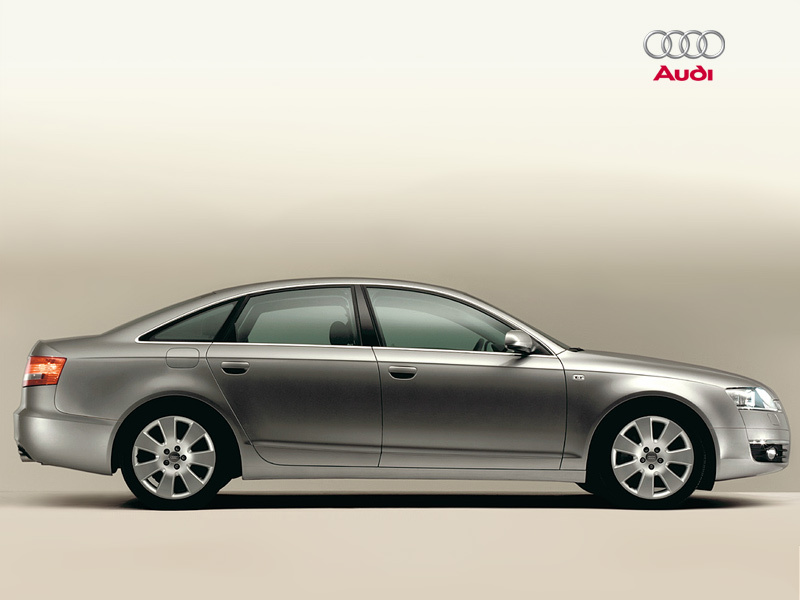 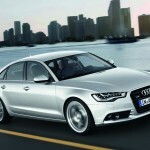 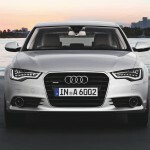 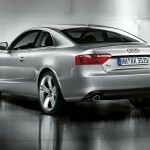 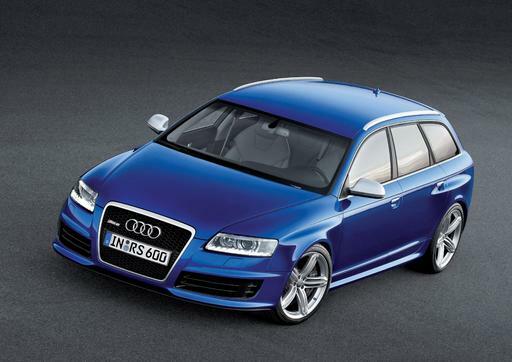 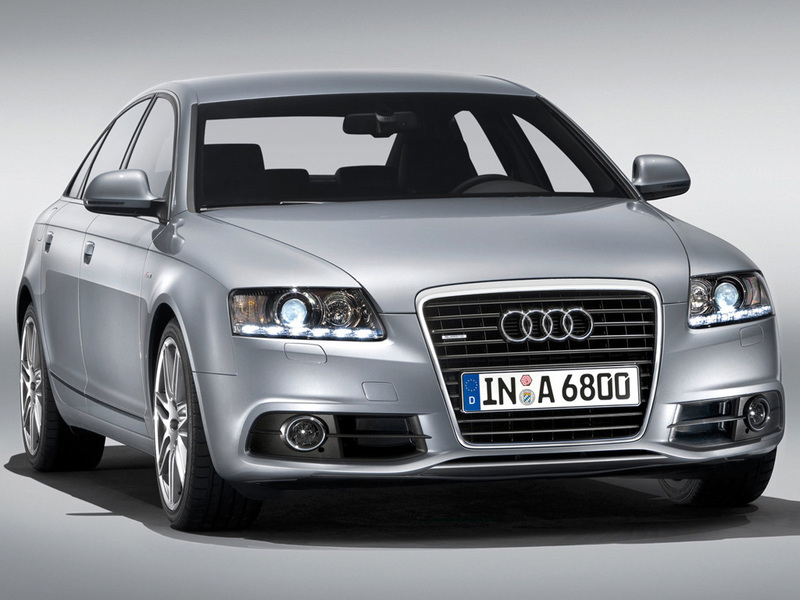 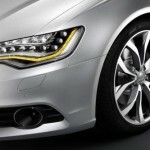 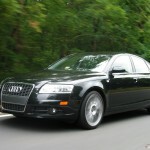 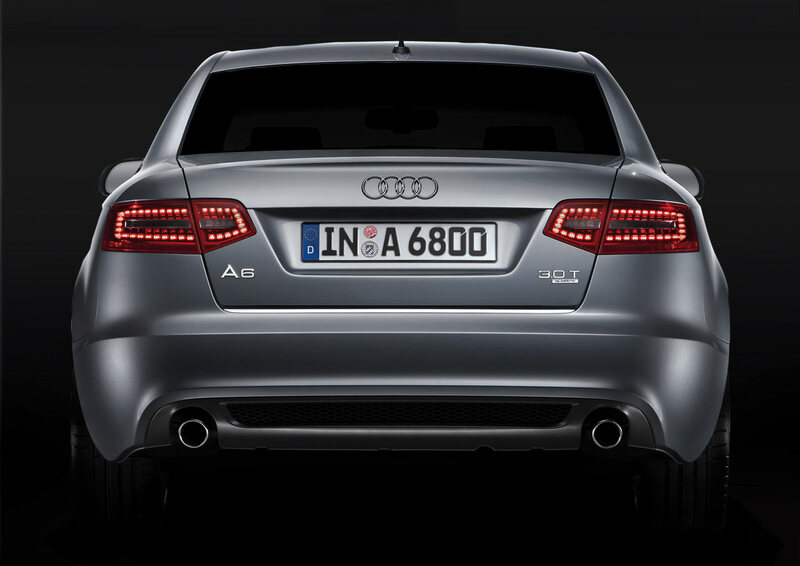 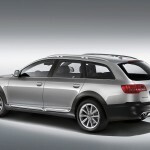 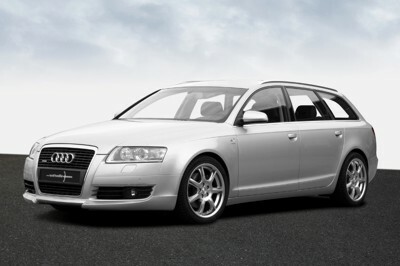 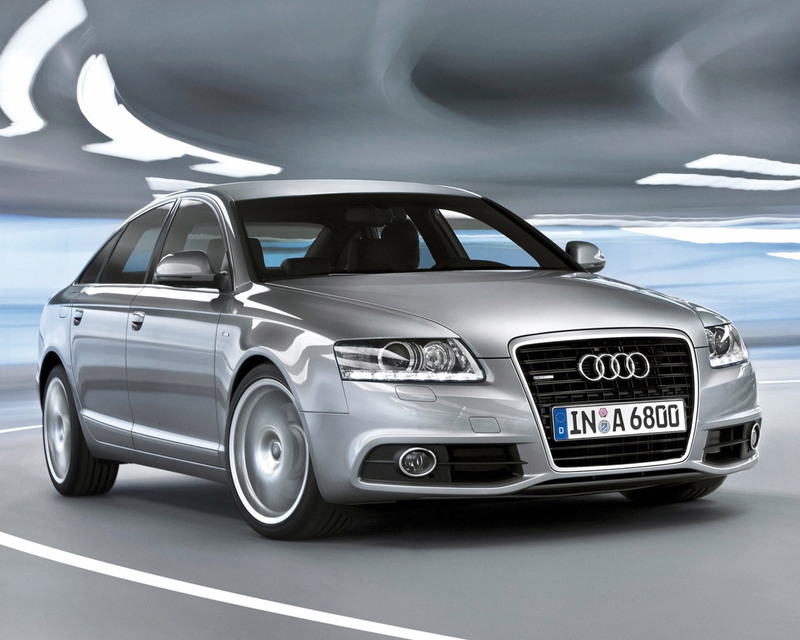 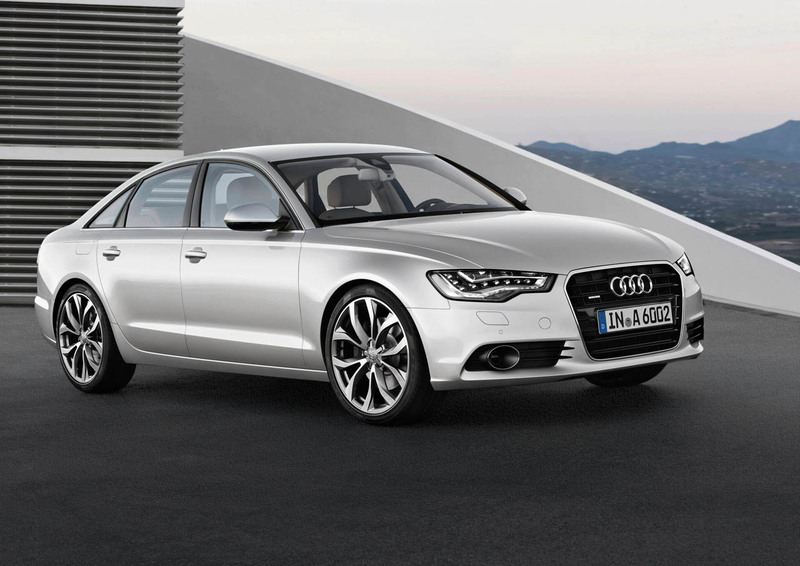 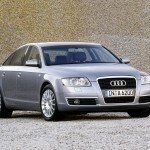 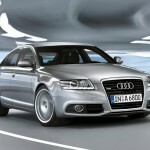 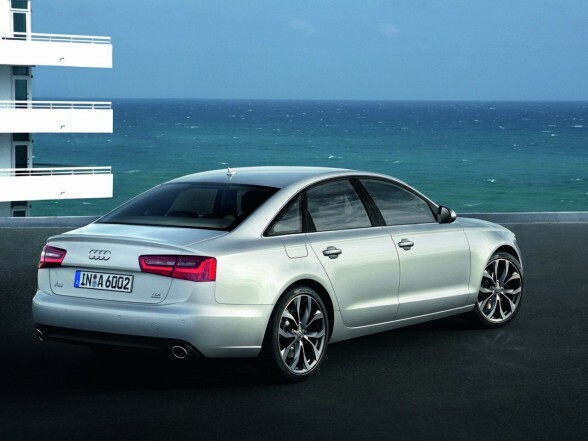 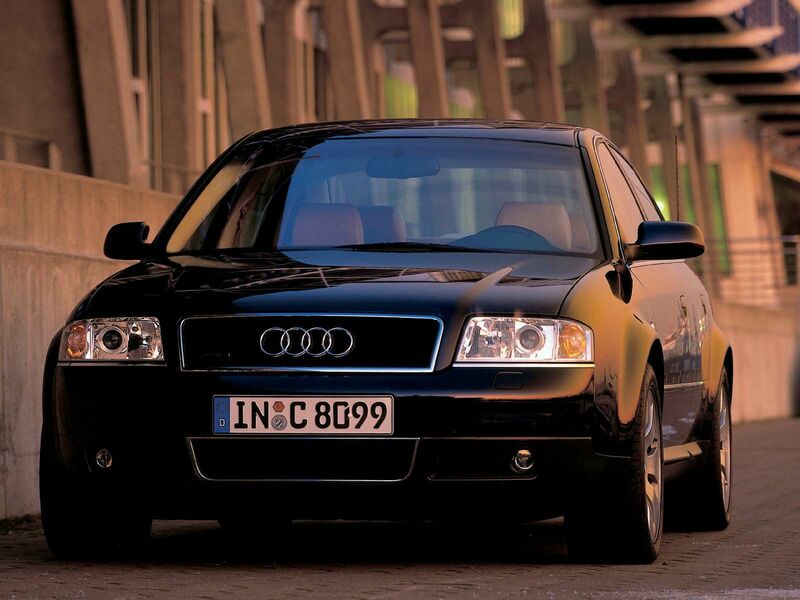 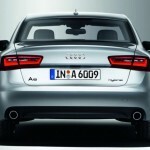 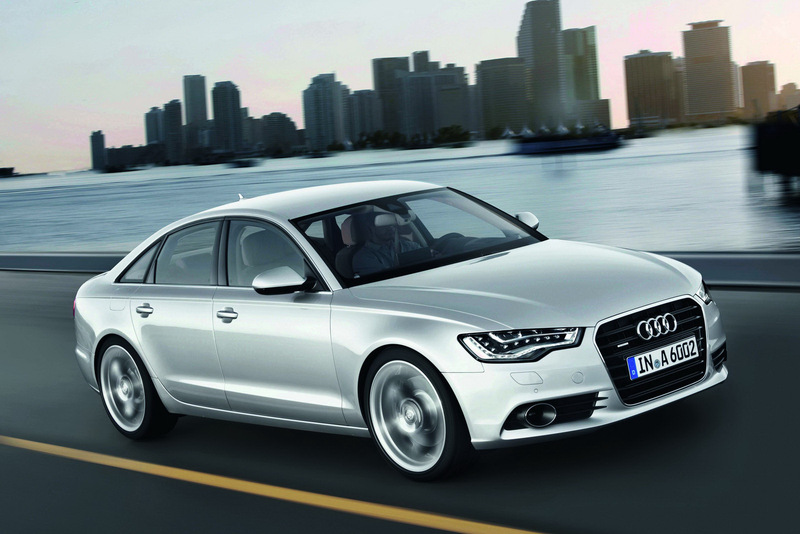 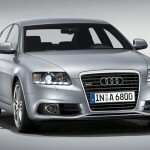 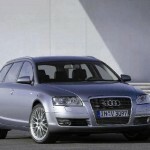 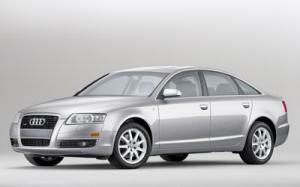 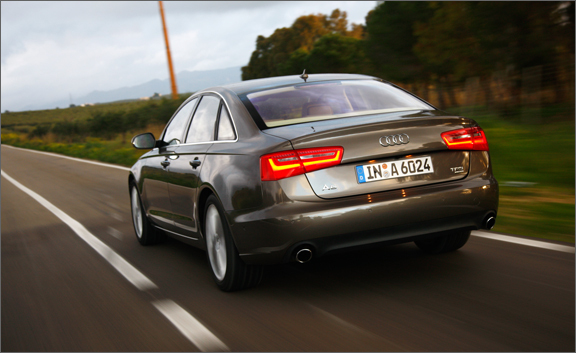 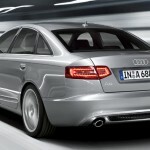 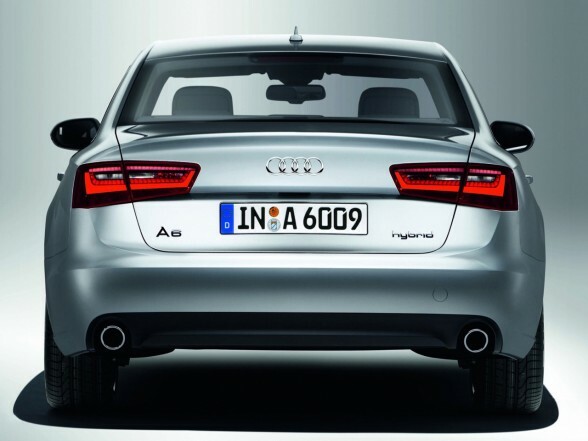 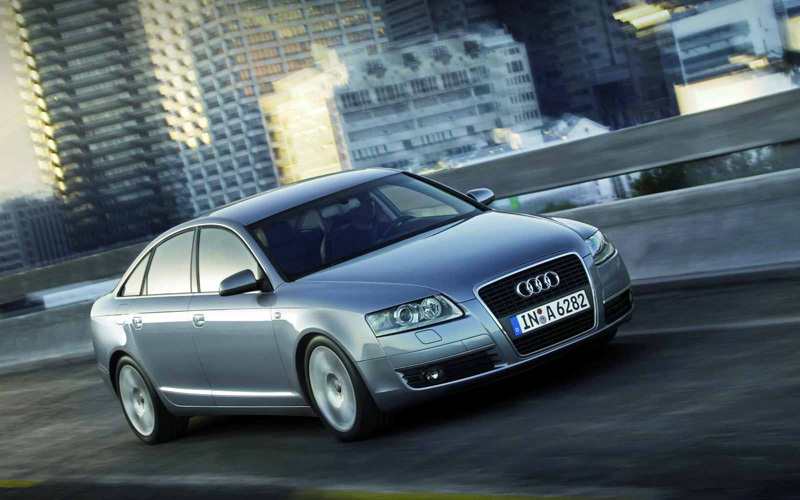 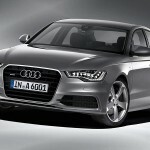 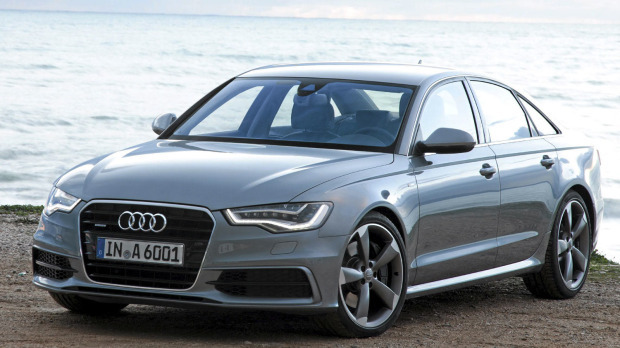 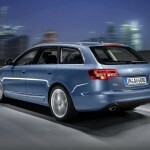 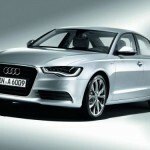 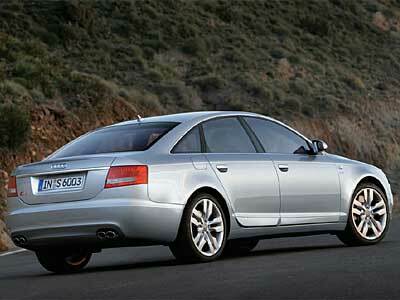 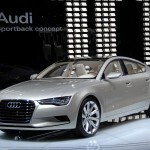 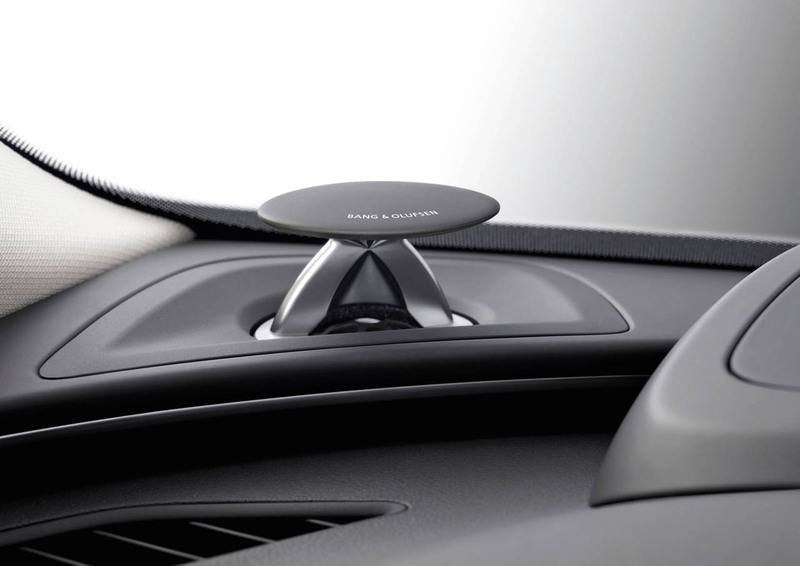 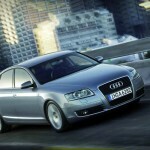 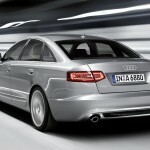 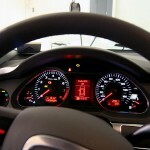 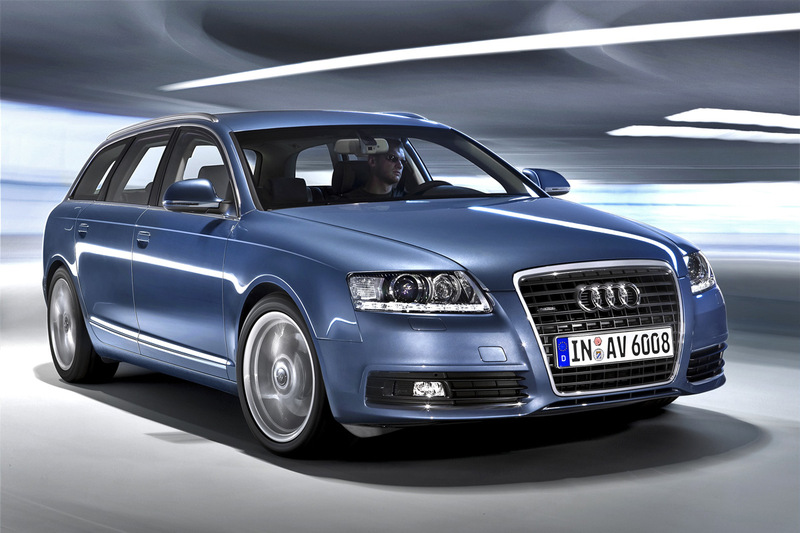 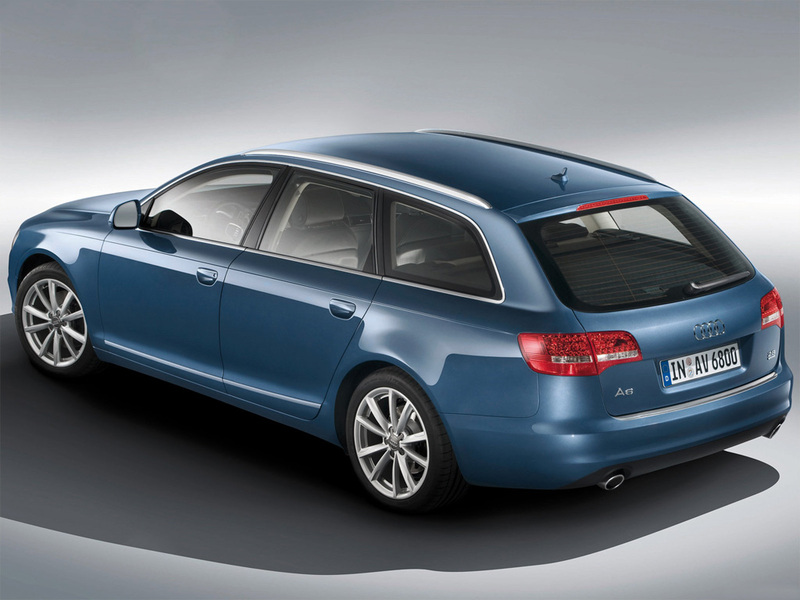 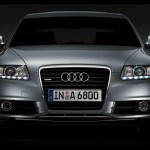 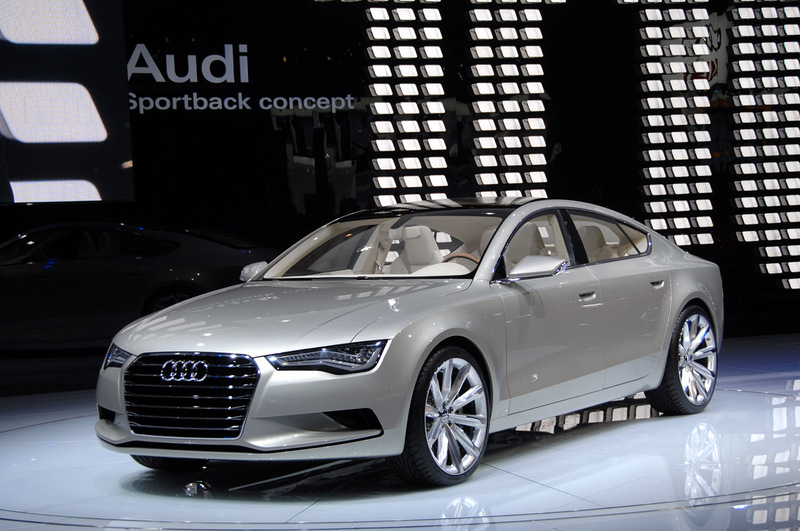 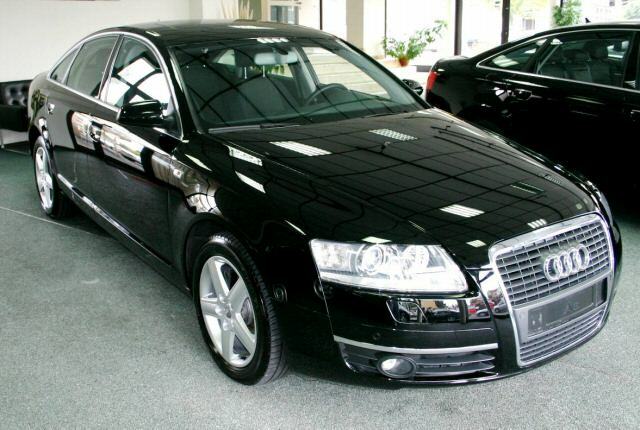 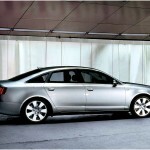 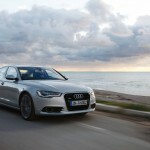 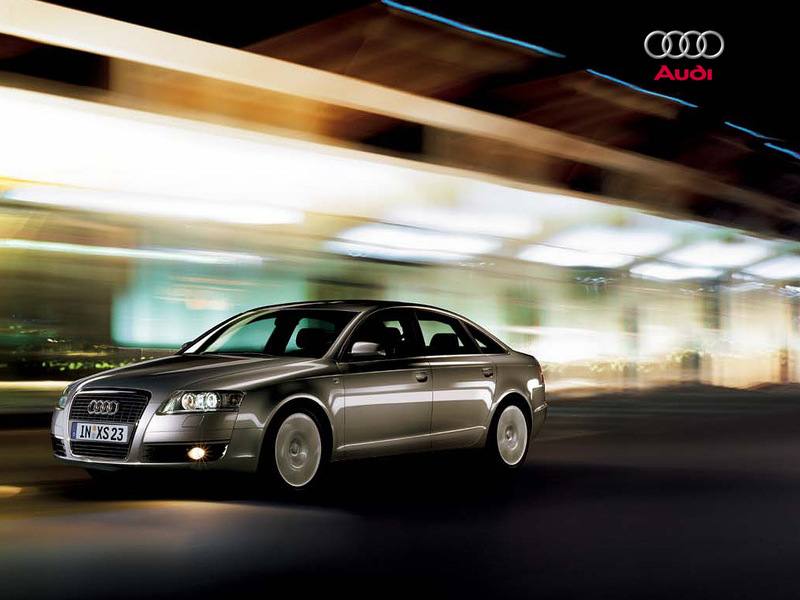 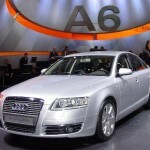 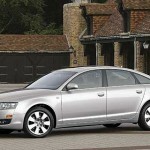 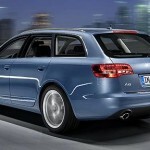 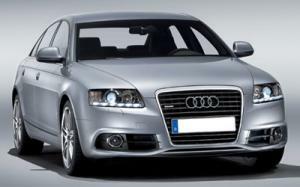 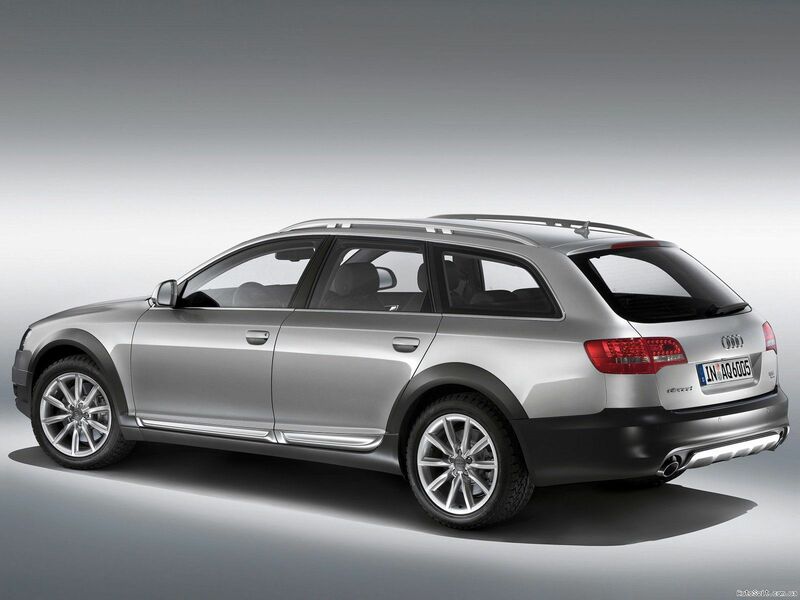 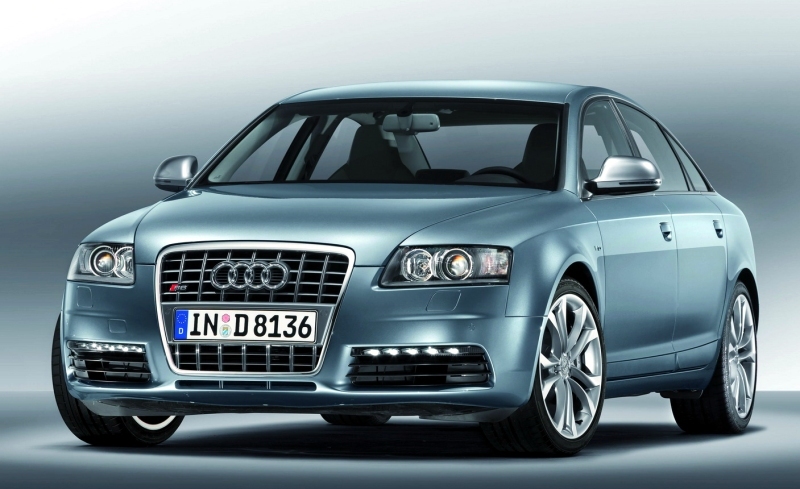 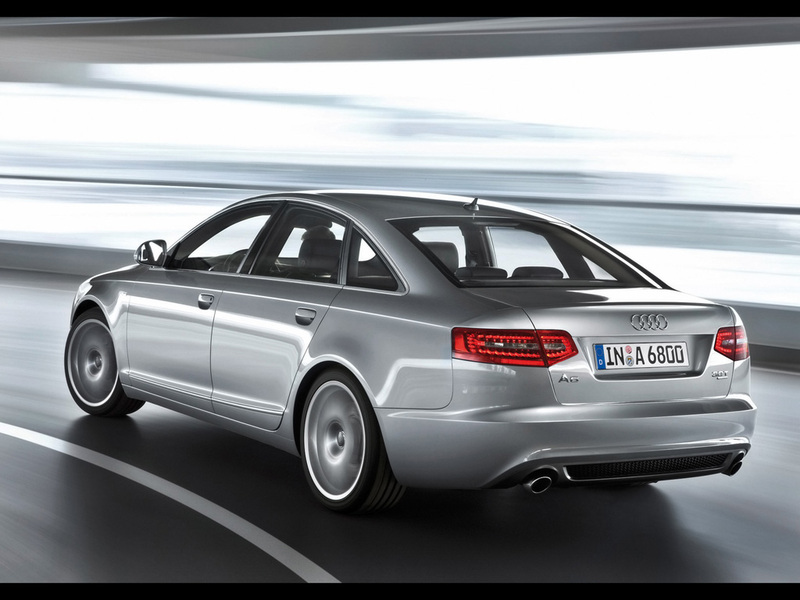 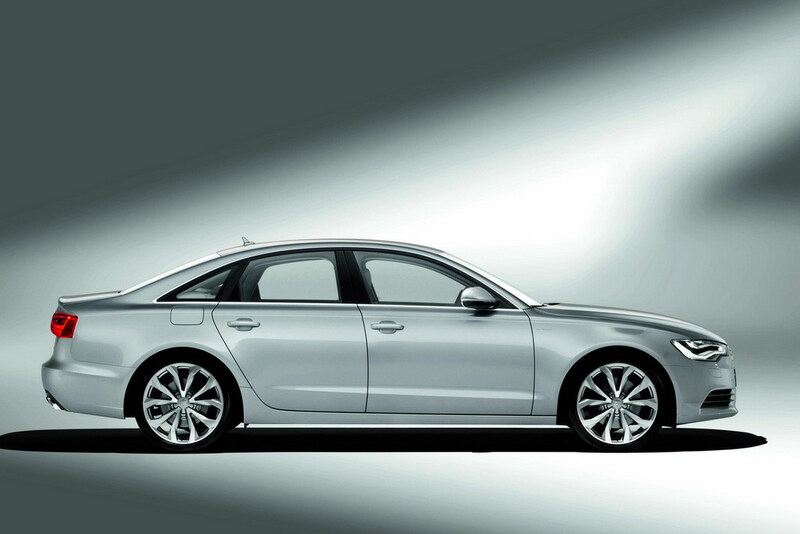 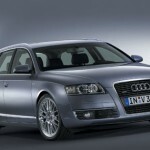 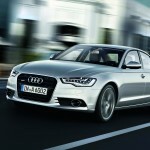 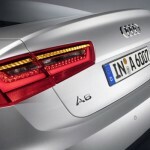 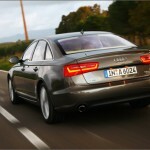 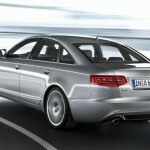 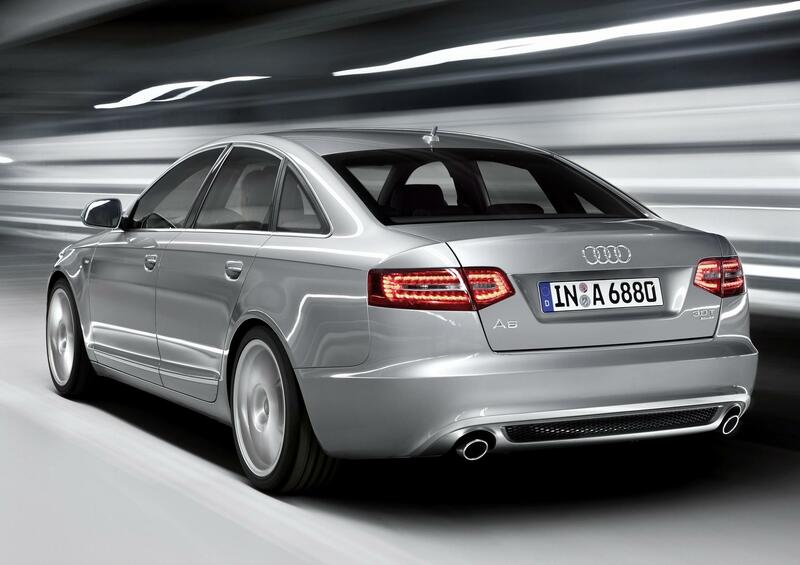 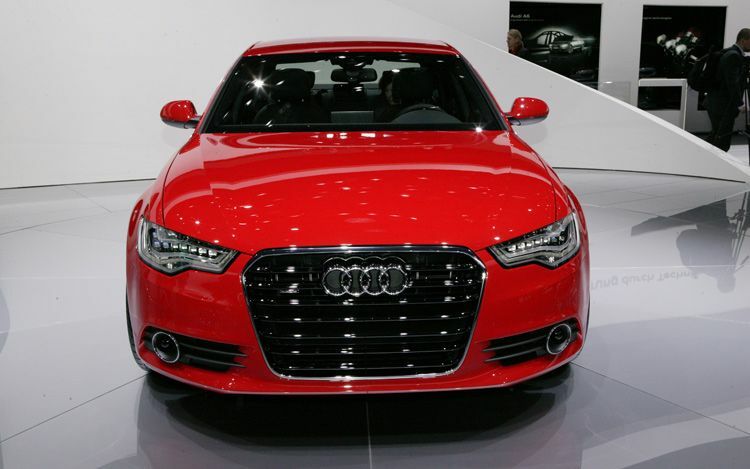 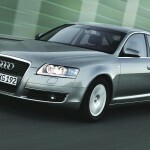 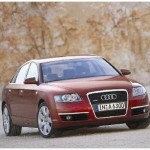 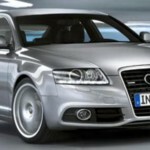 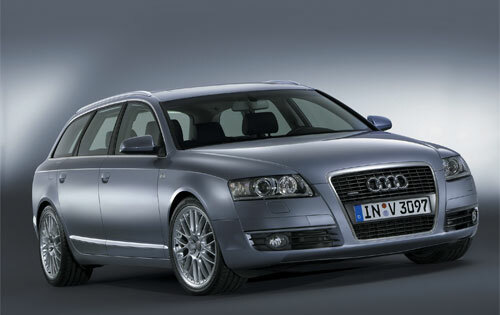 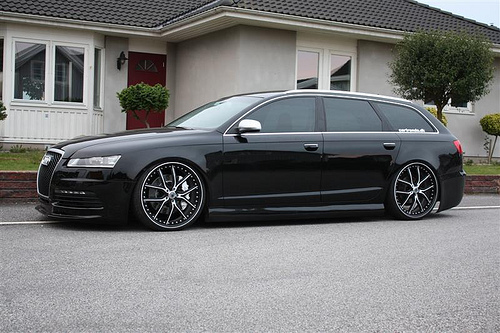 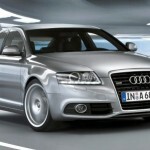 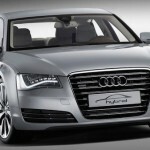 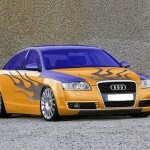 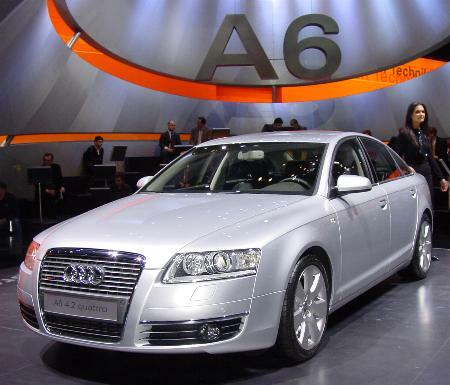 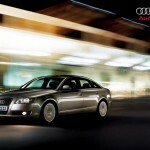 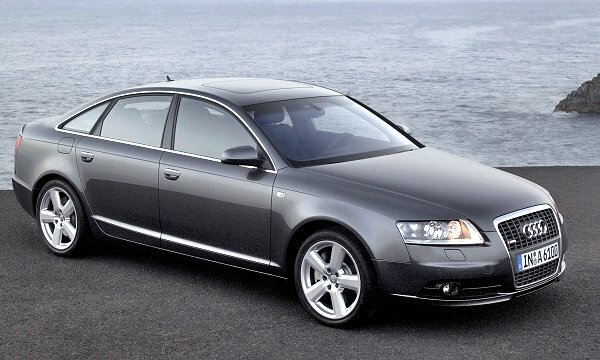 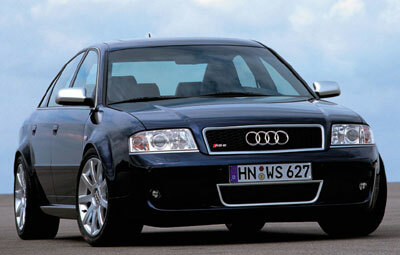 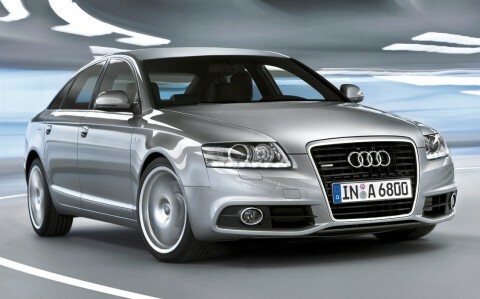 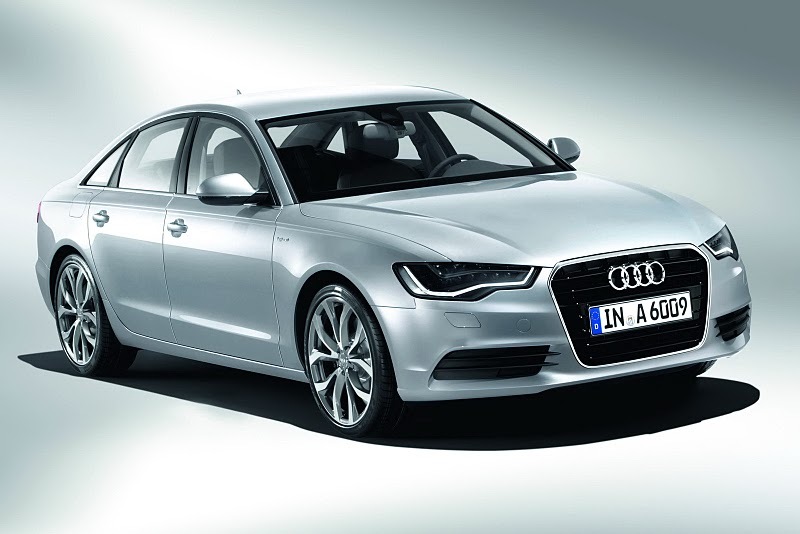 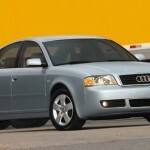 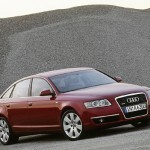 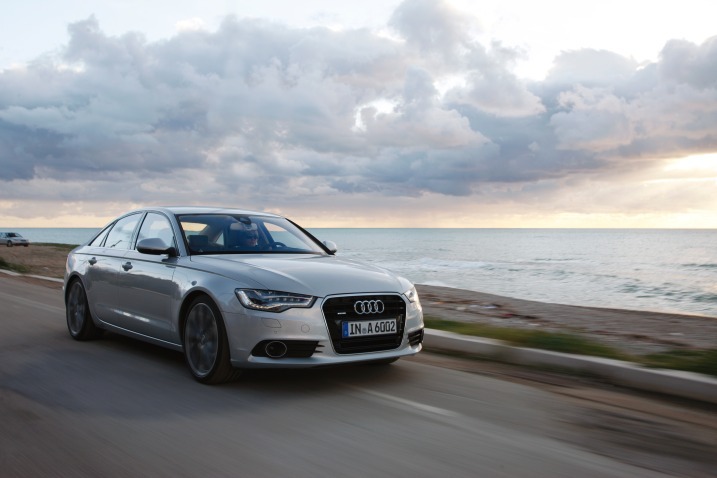 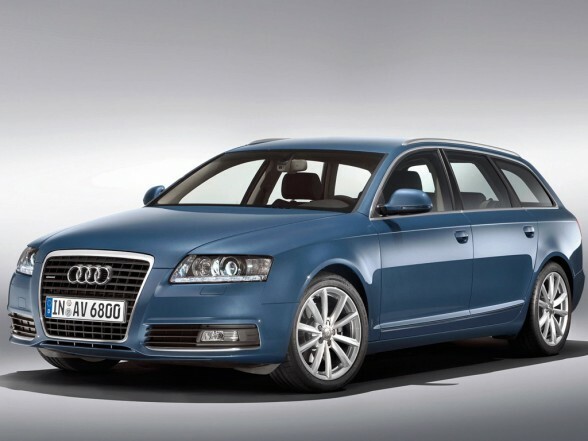 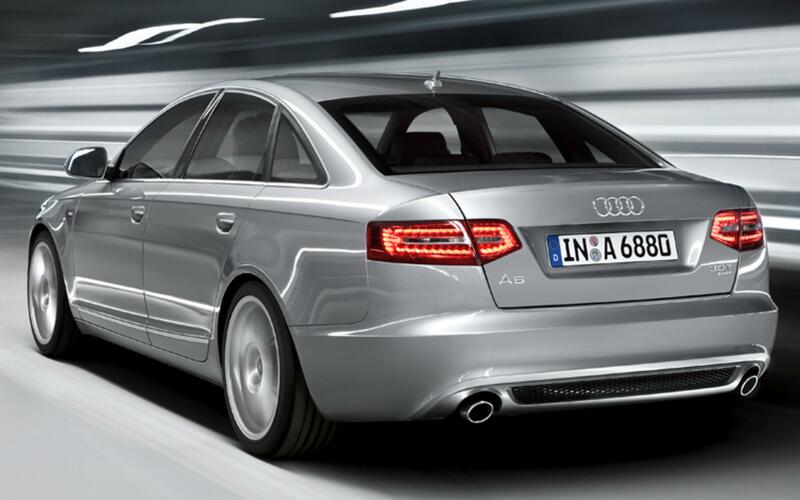 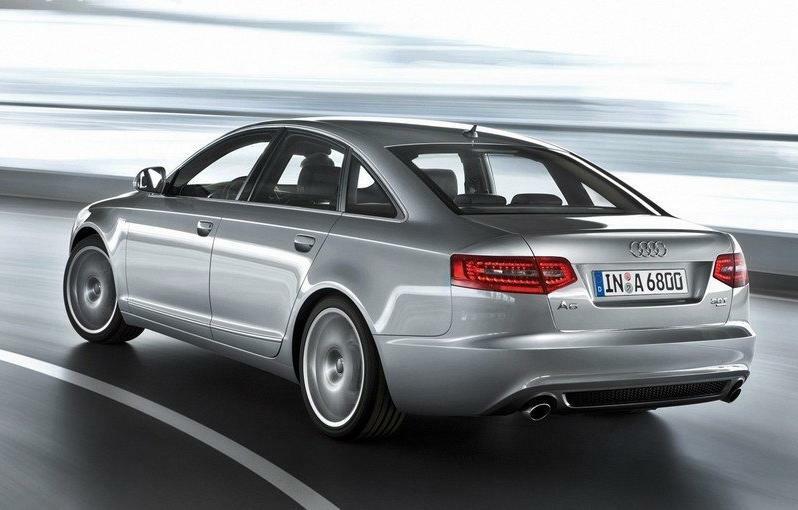 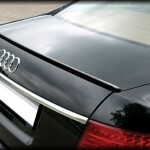 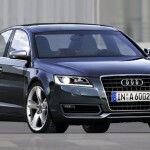 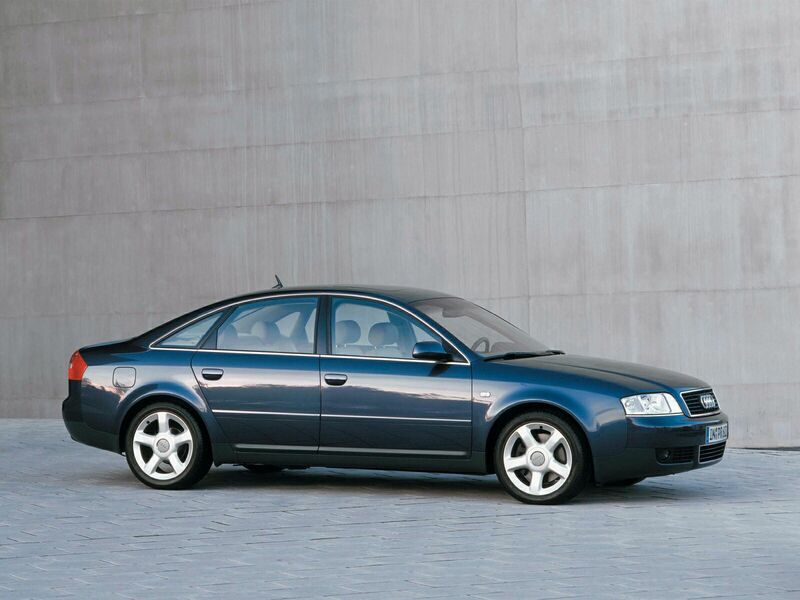 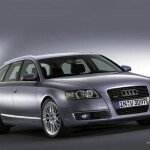 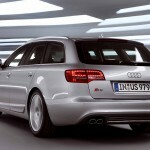 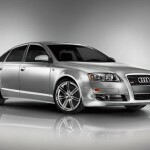 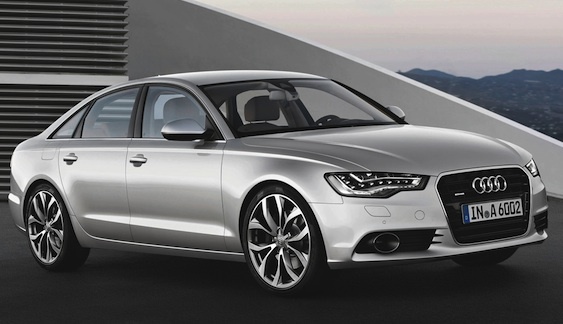 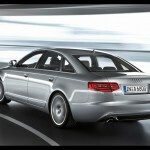 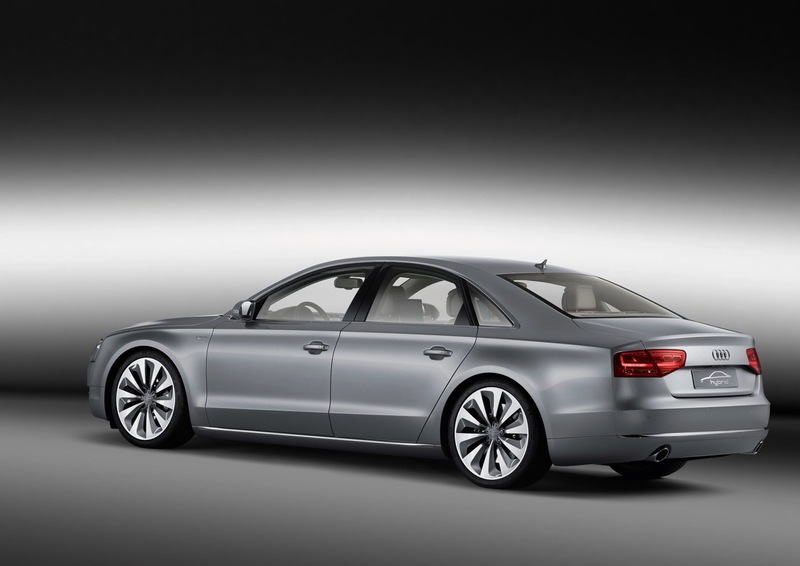 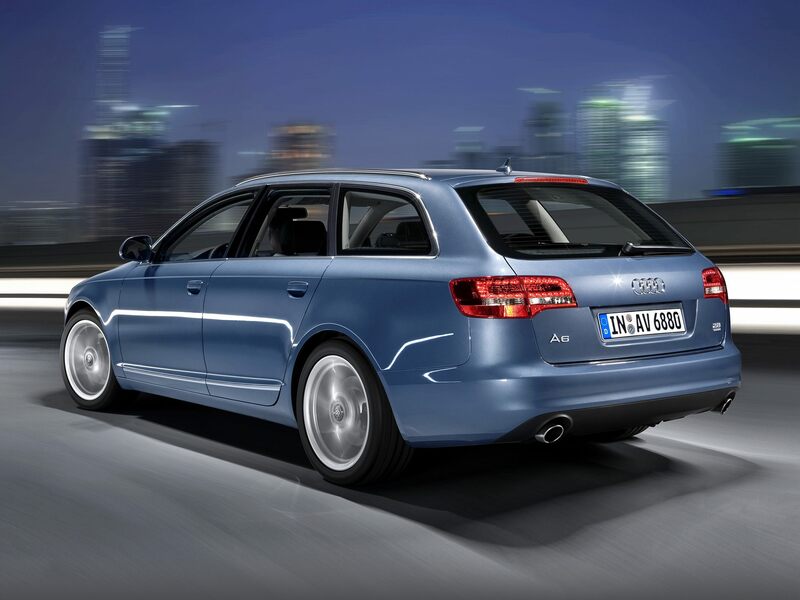 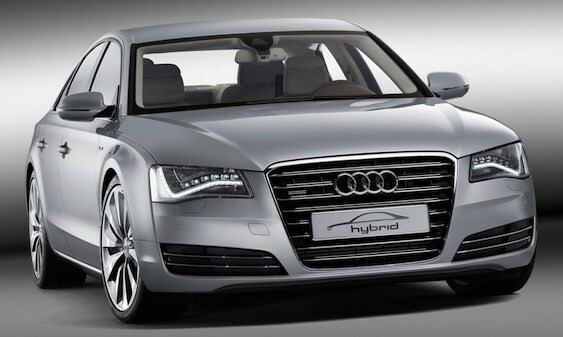 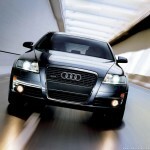 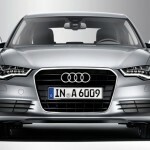 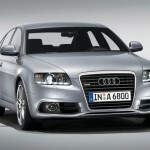 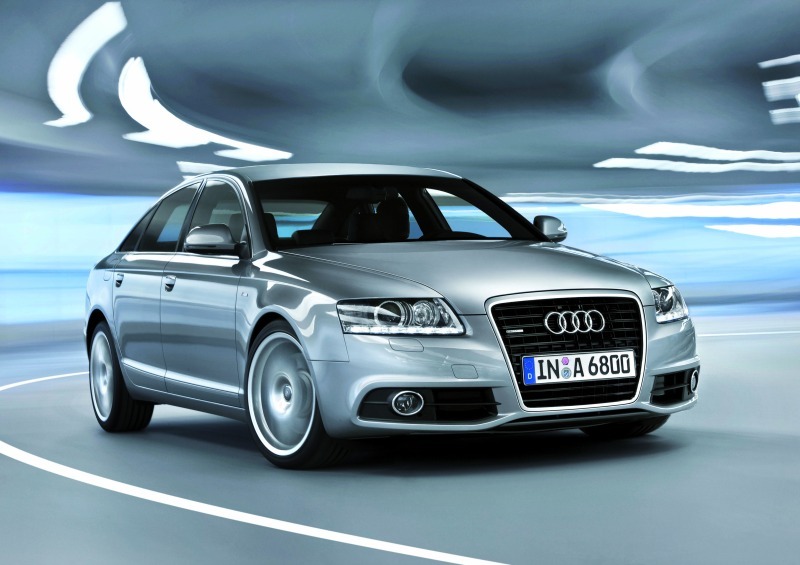 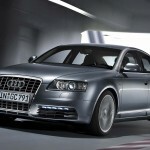 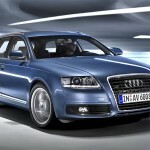 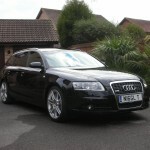 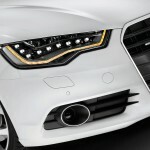 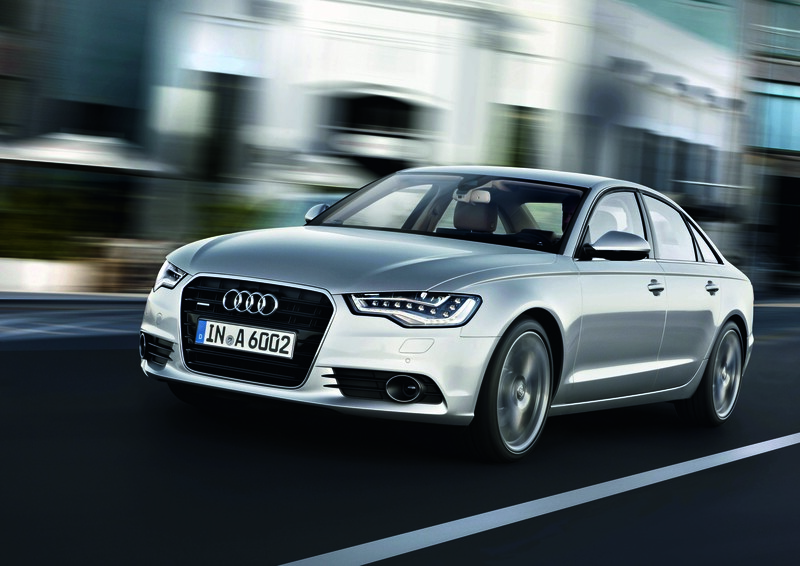 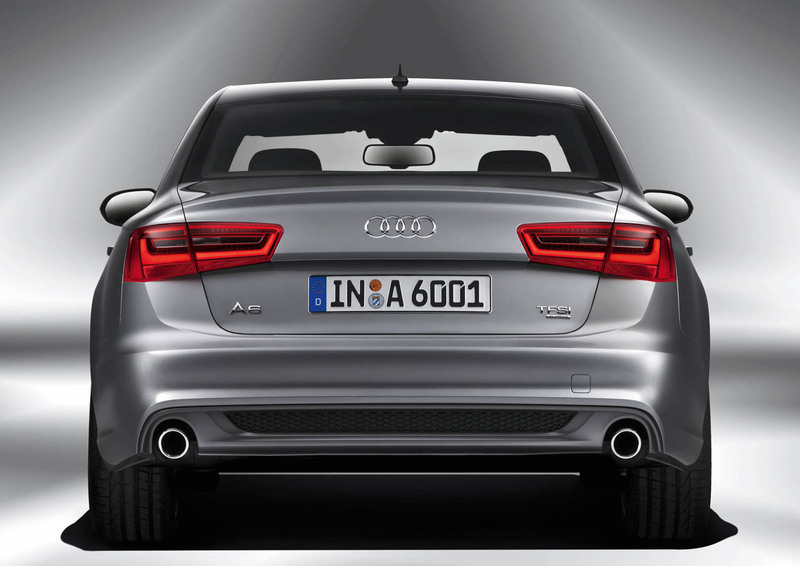 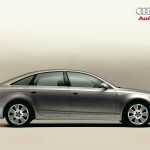 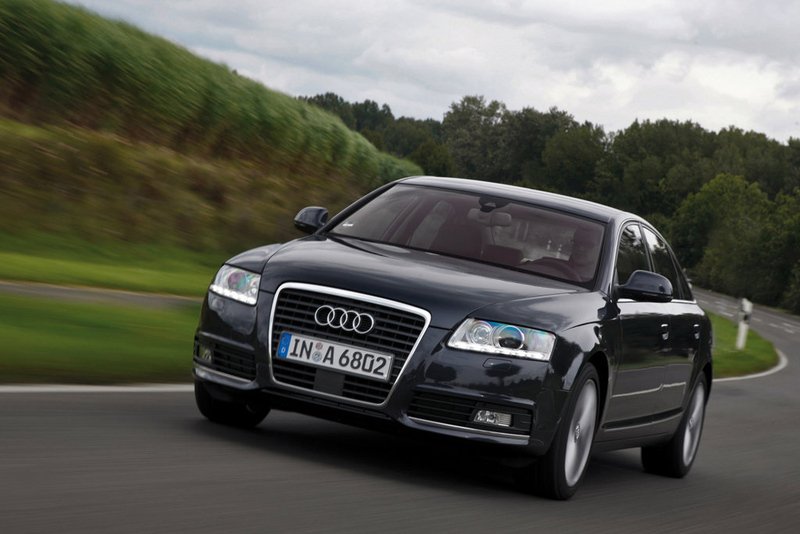 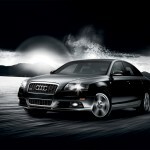 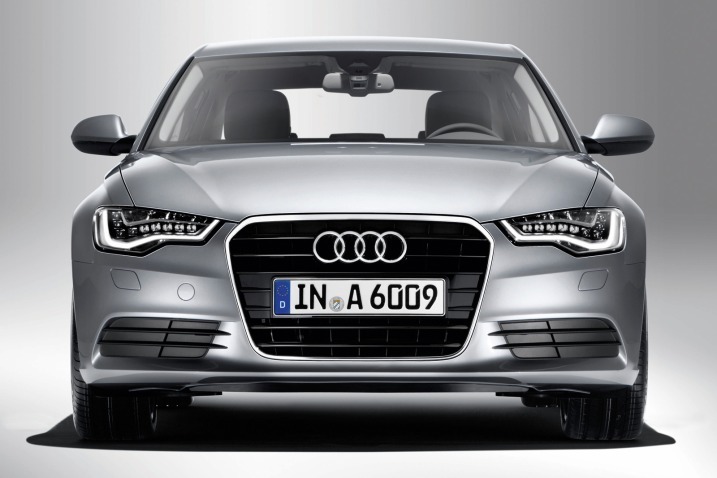 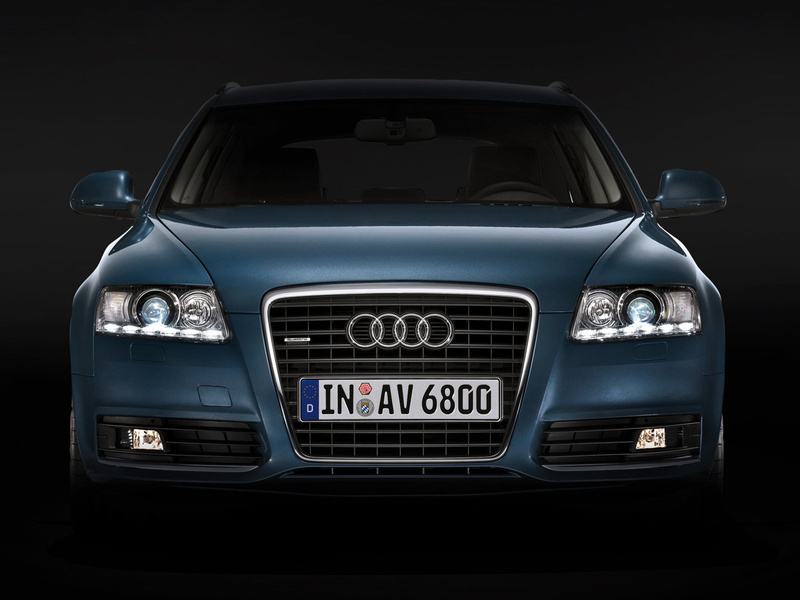 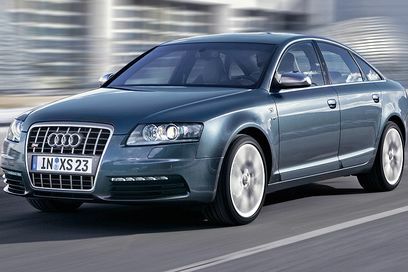 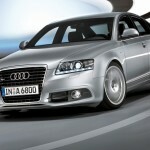 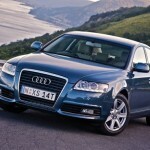 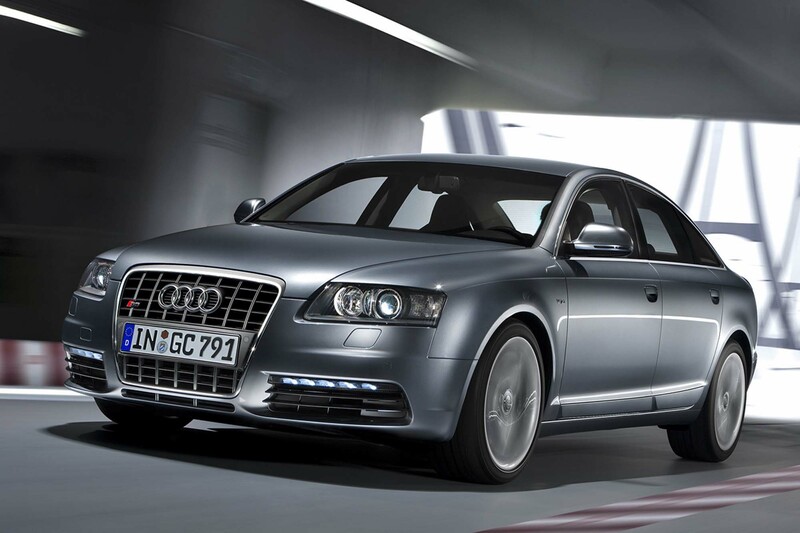 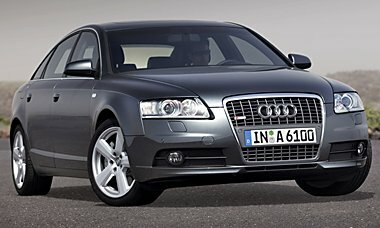 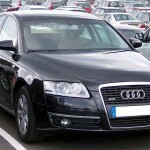 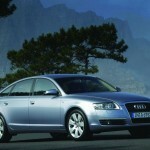 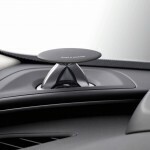 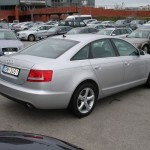 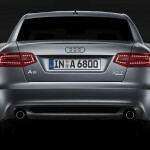 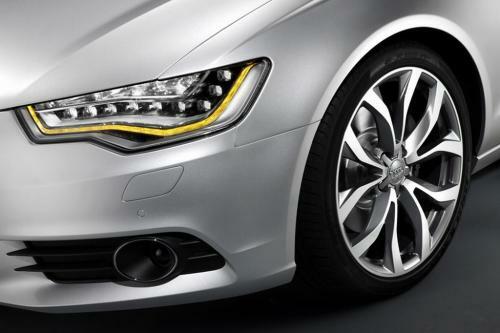 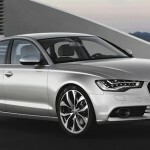 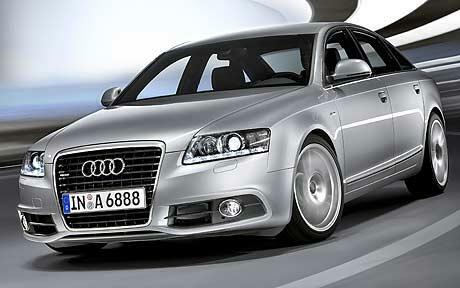 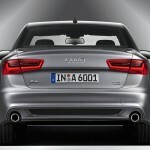 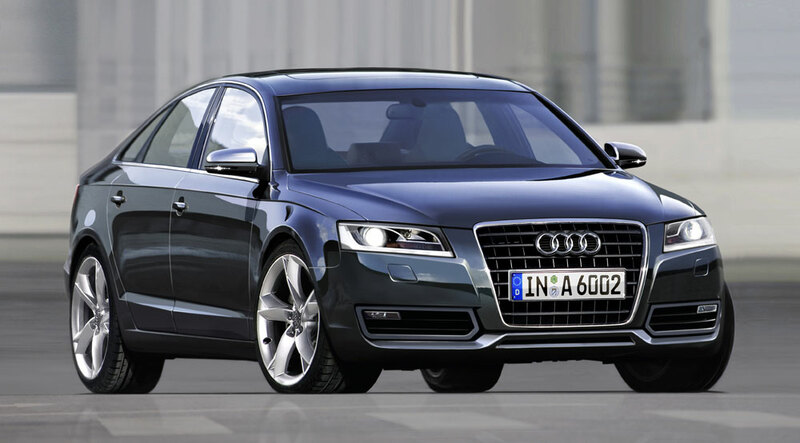 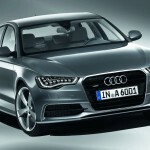 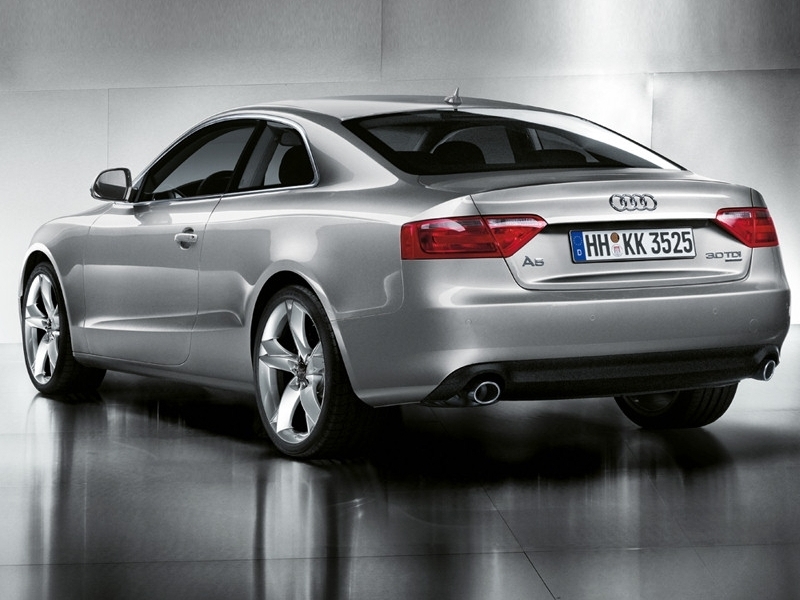 It has been in production since 1994 with the latest version of the Audi A6 being launched earlier this year. 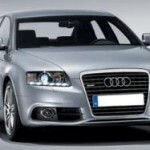 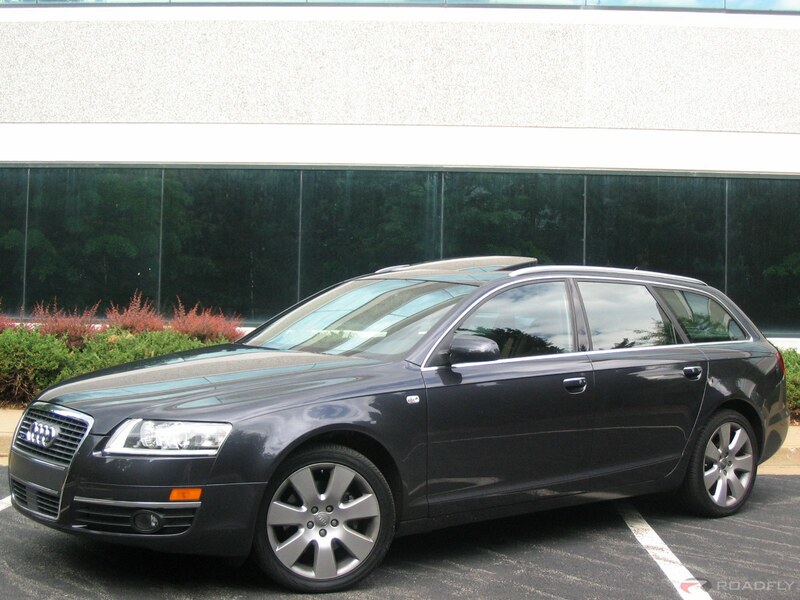 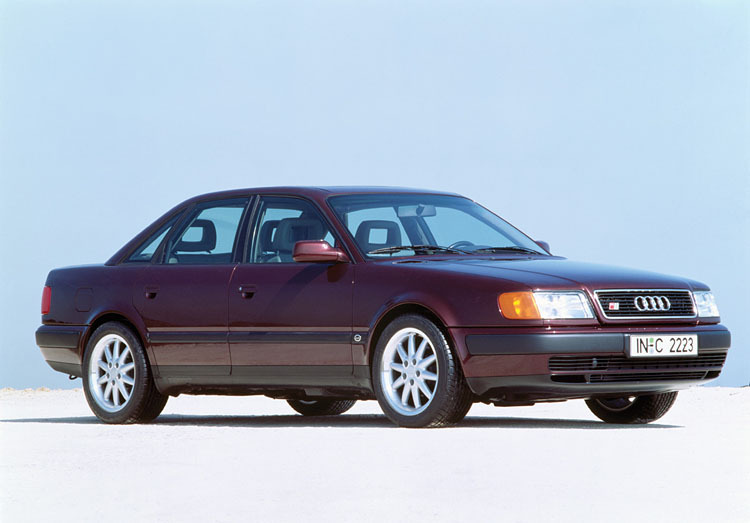 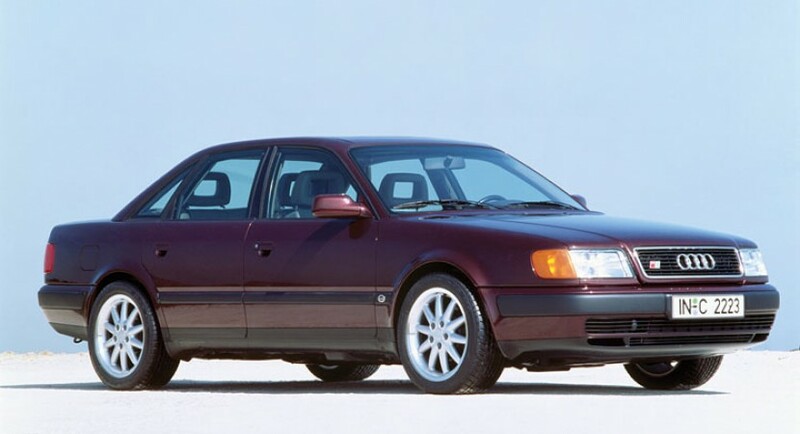 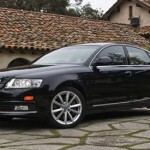 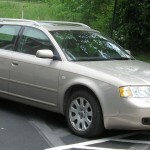 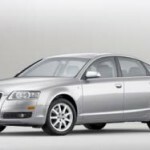 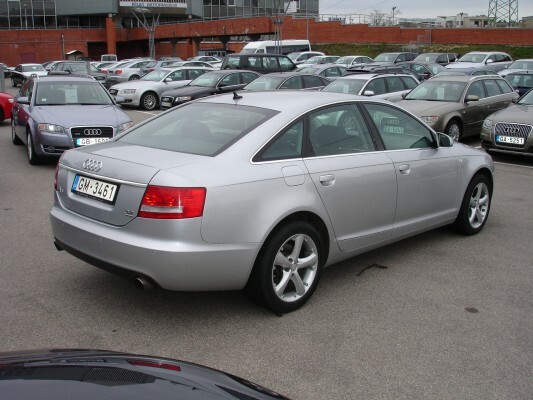 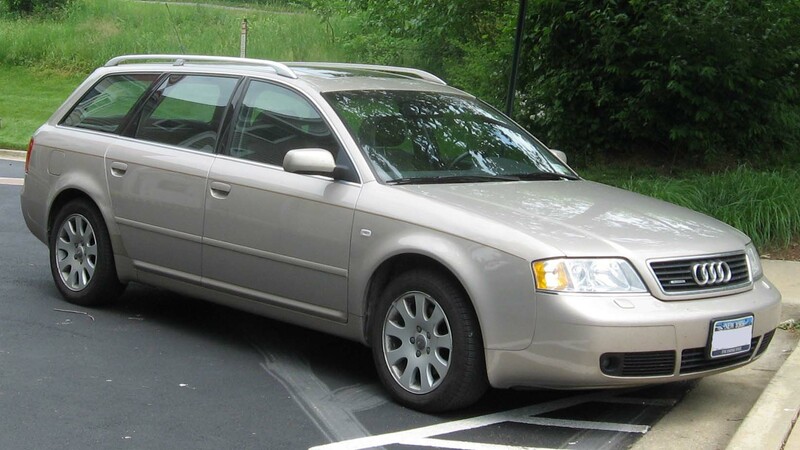 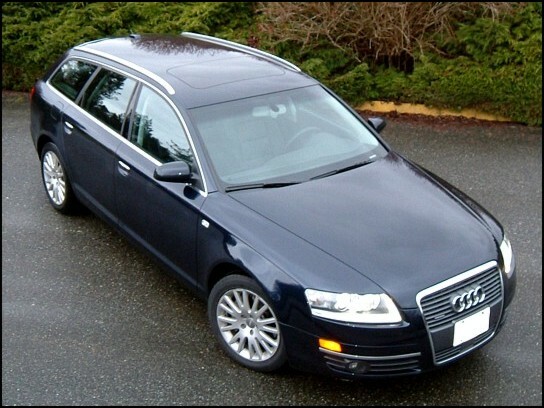 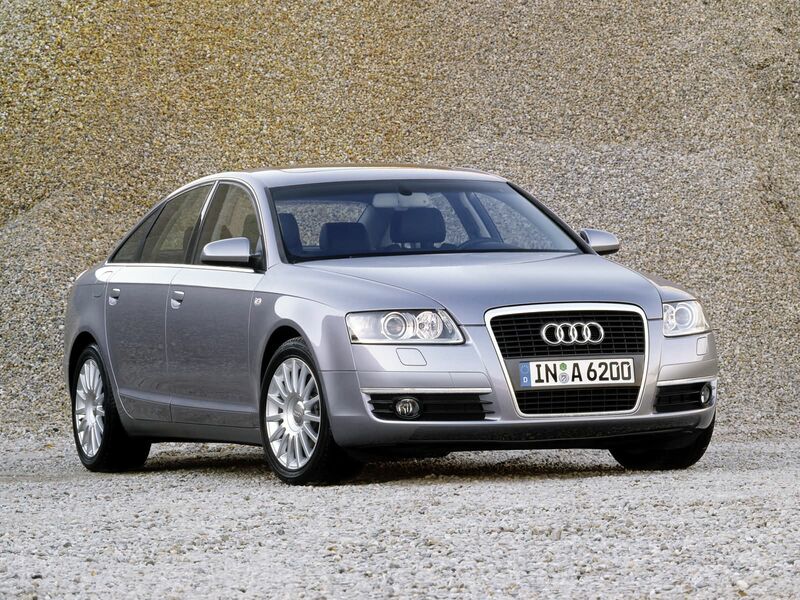 It was came to replace the Audi 100 and despite this, the market placement of the Audi A6 hasn’t changed as it is still the mid-sized executive sedan that offers the most practical German alternative in this segment. 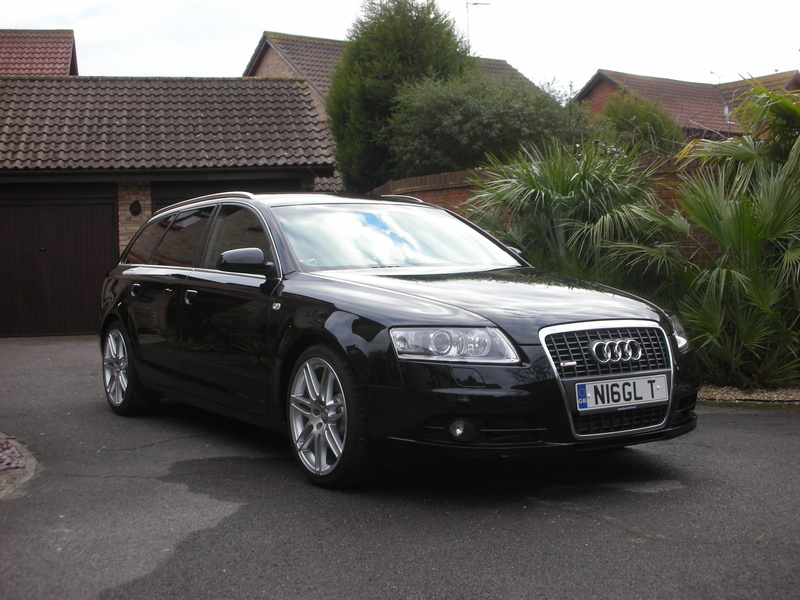 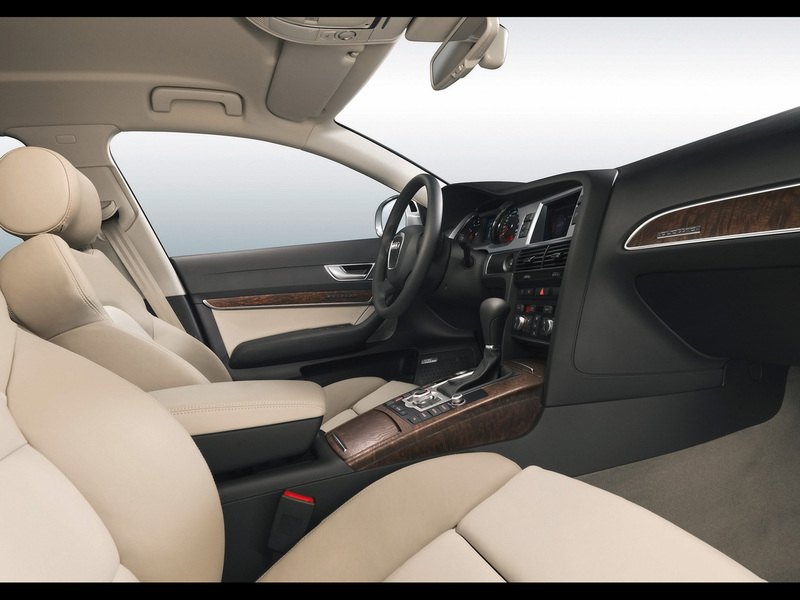 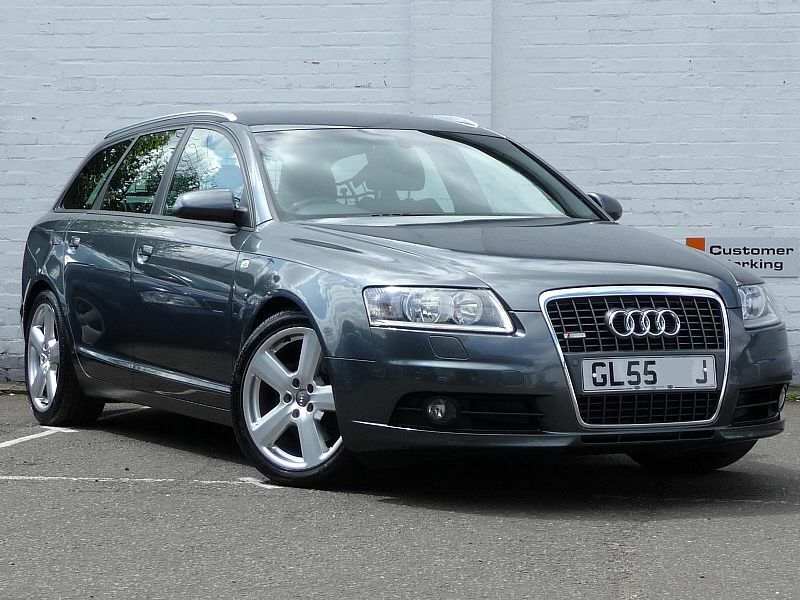 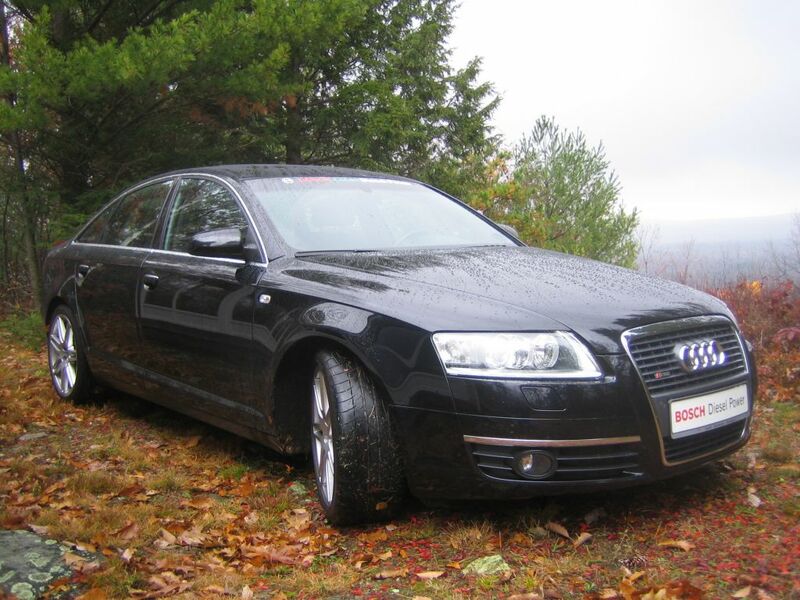 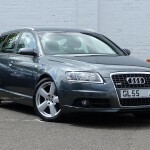 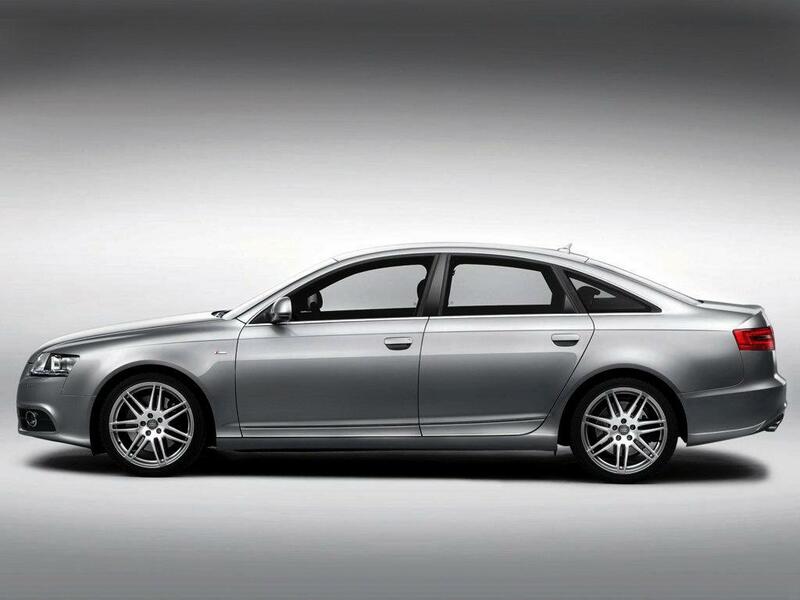 Mostly offered with front or four wheel drive options for the drivetrain, the Audi A6 has always been advertised as the safe and planted choice, with robbed the occupants of the least amount of interior space. 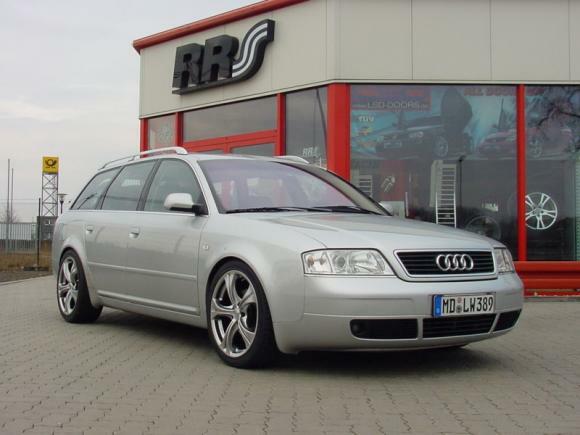 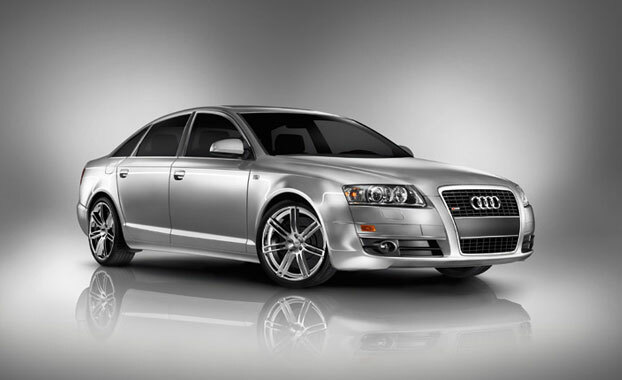 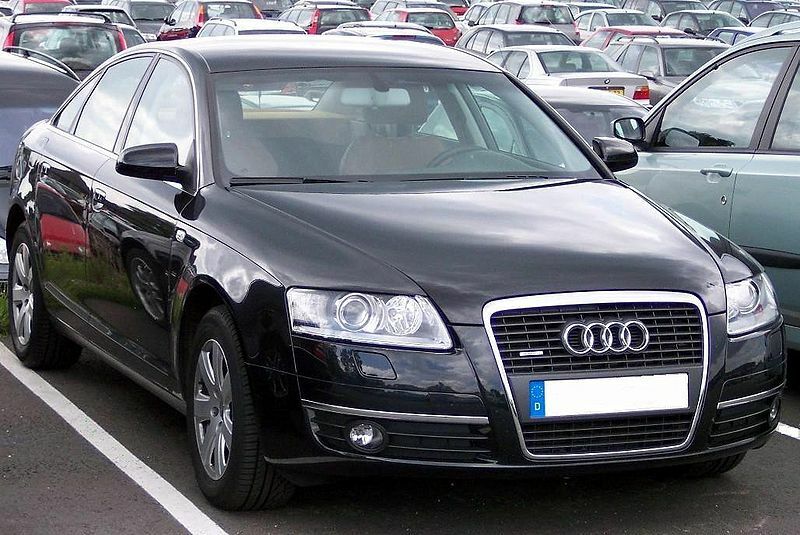 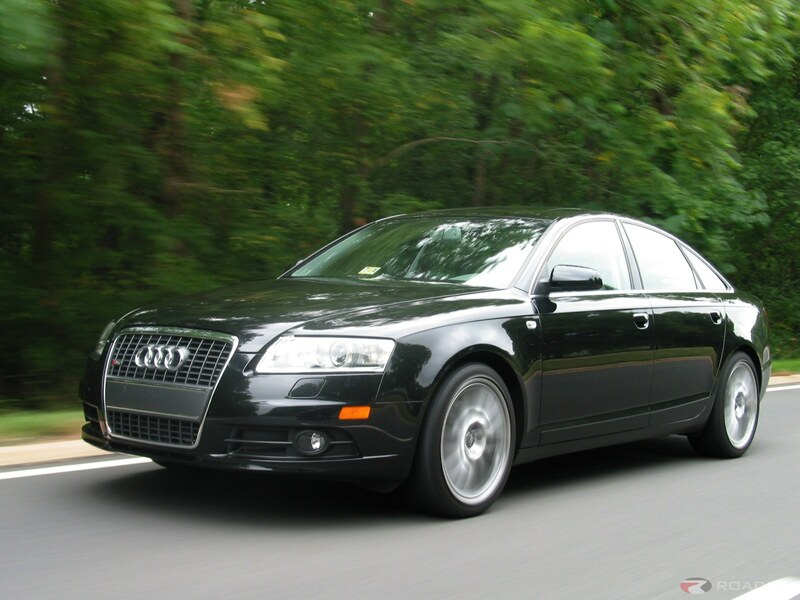 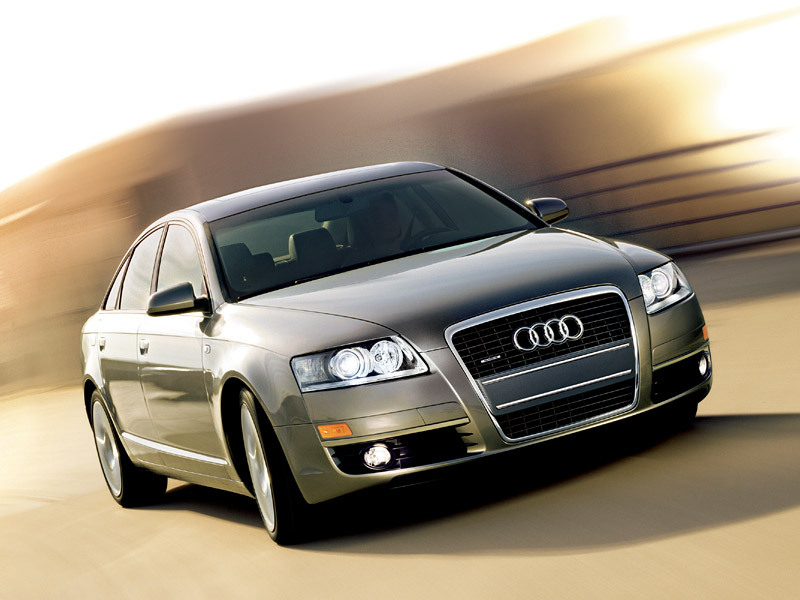 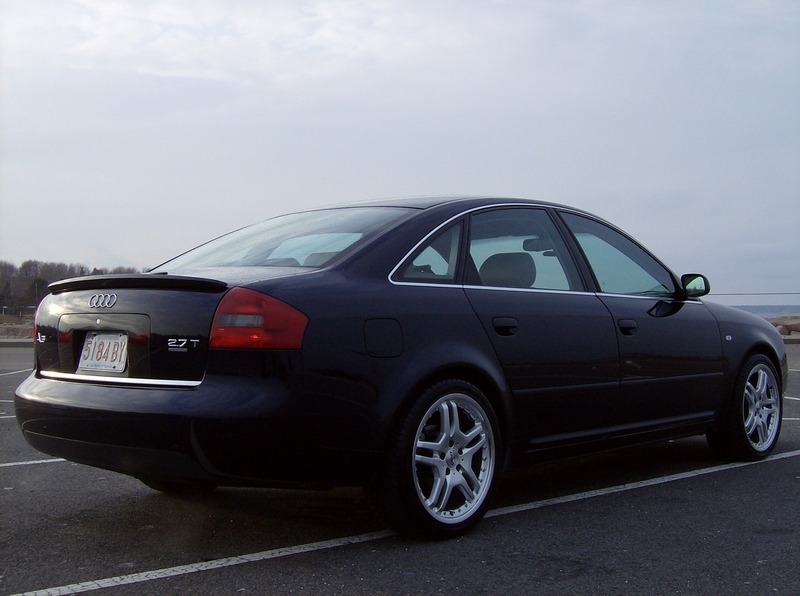 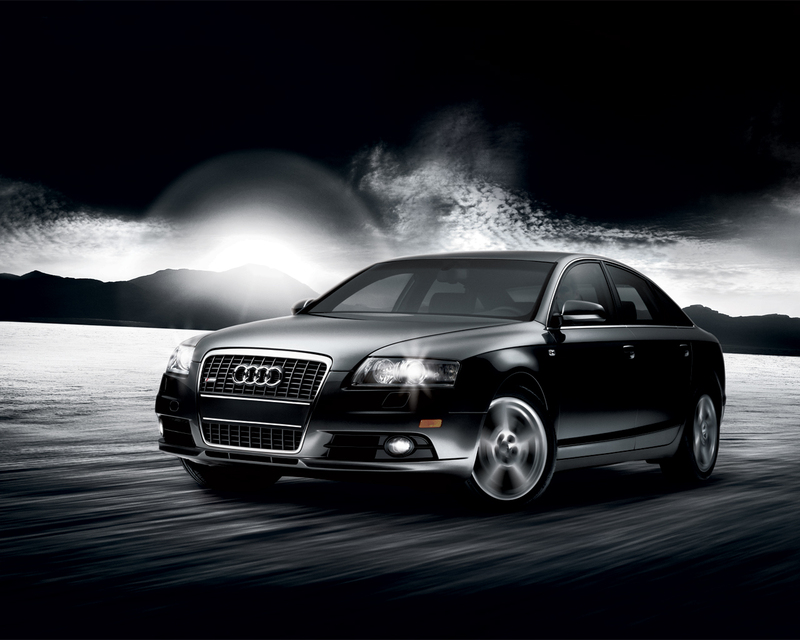 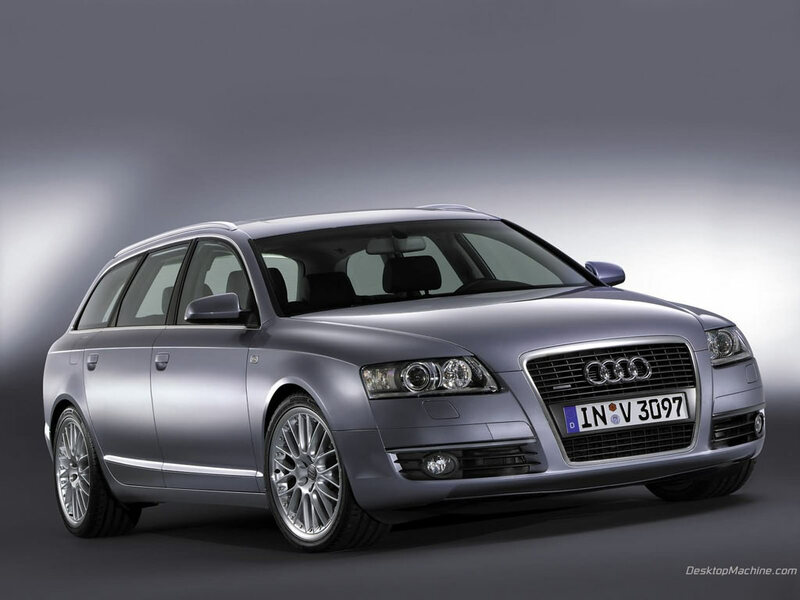 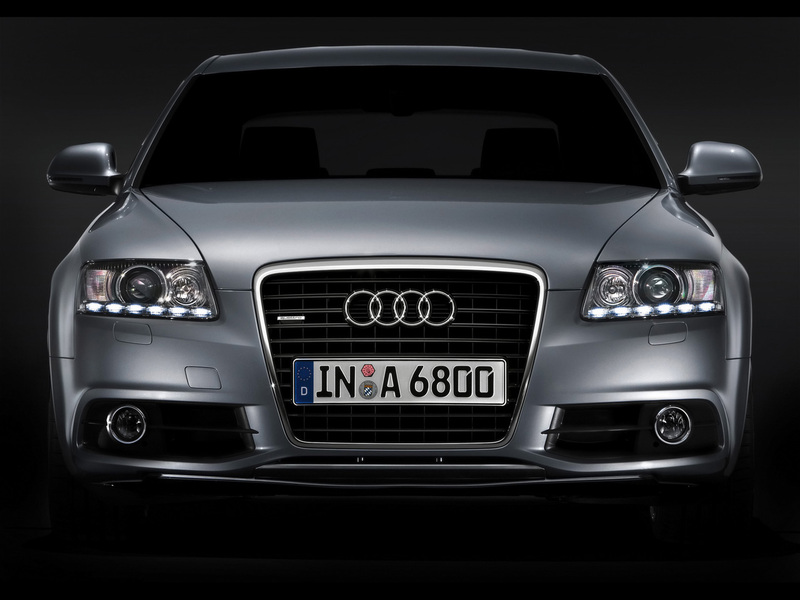 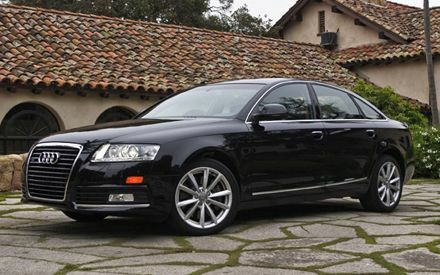 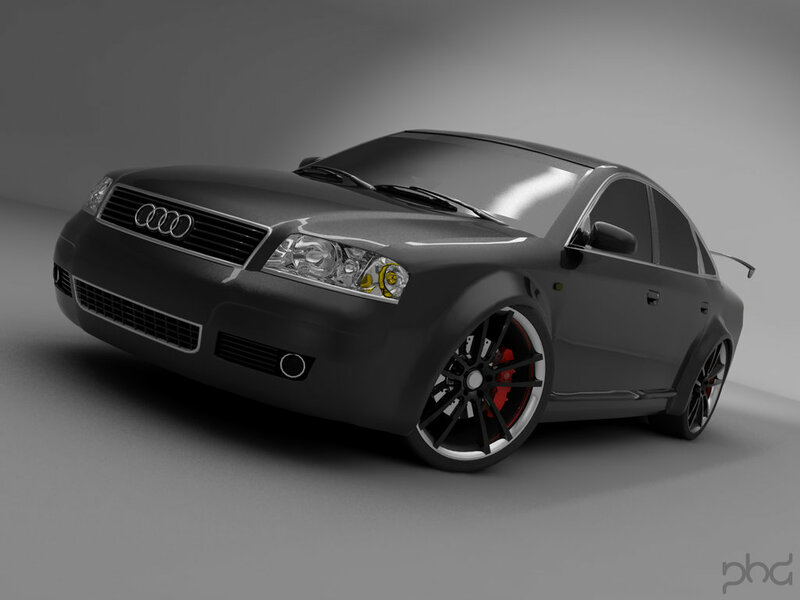 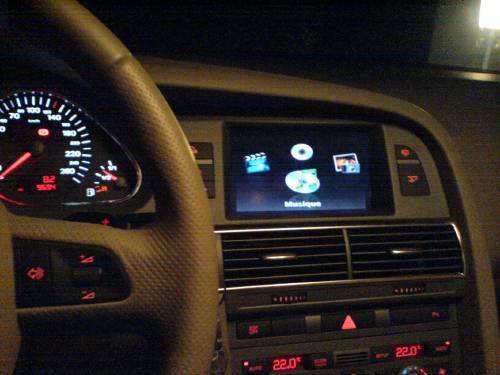 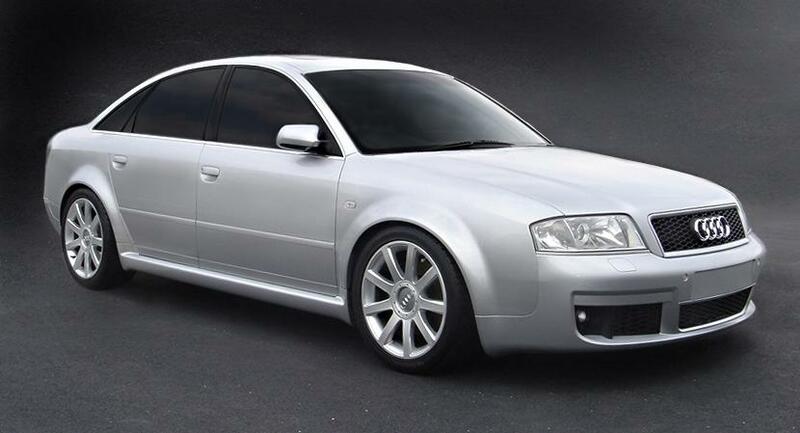 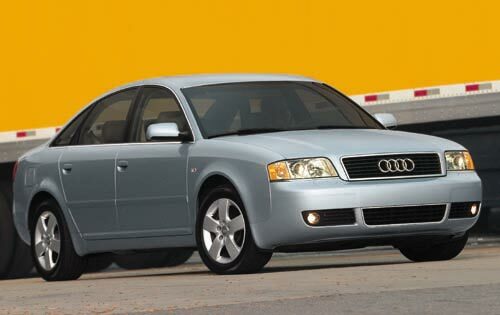 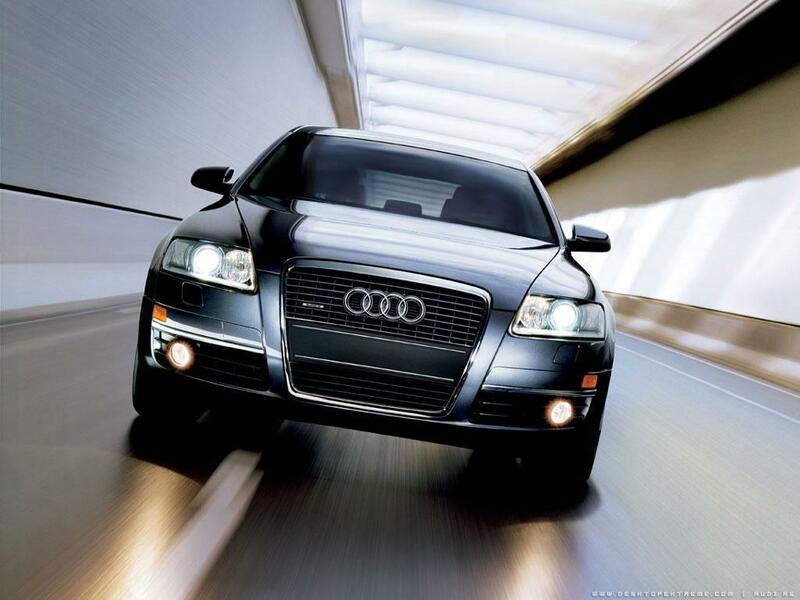 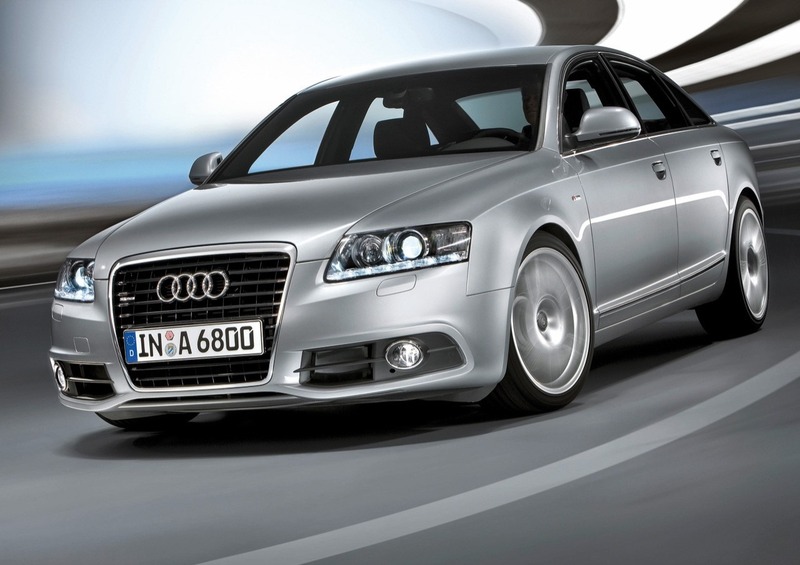 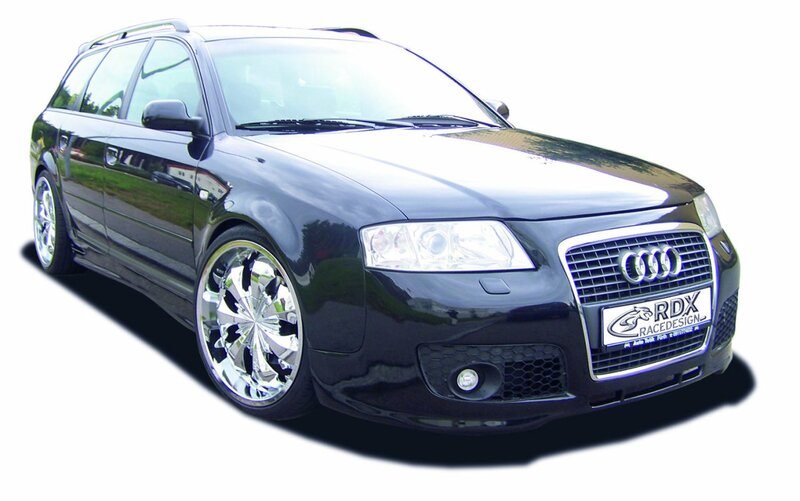 Throughout its life the Audi A6 never really came with the best engine options in the executive sedan market but the C6 facelift did come close with its RS4 related 4.2 liter naturally aspirated V8 engine. 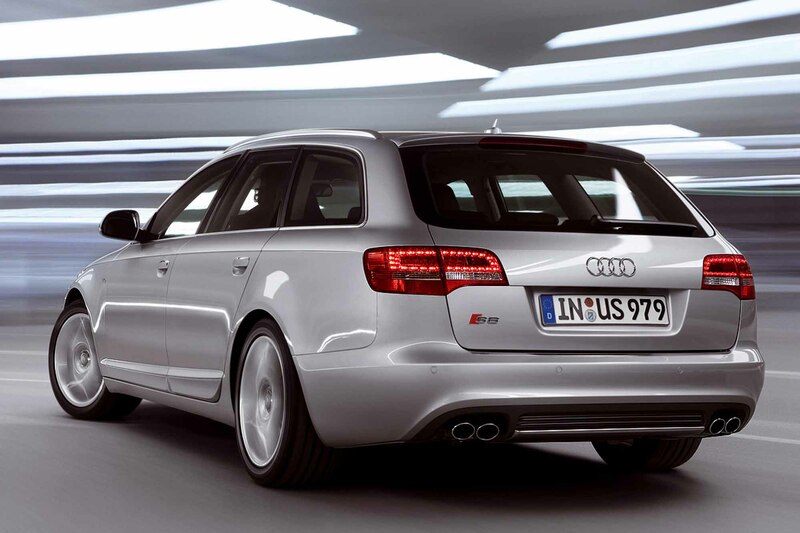 Otherwise the powerplant lineup had been limited to inline fours as small as 1.8 liters and V6s no larger than 3.2 liters. 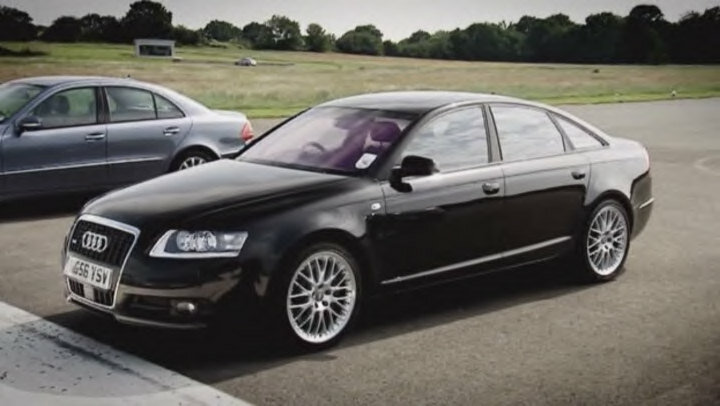 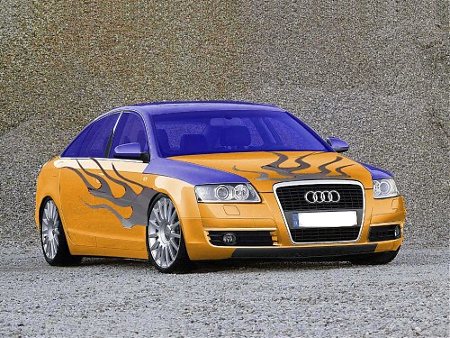 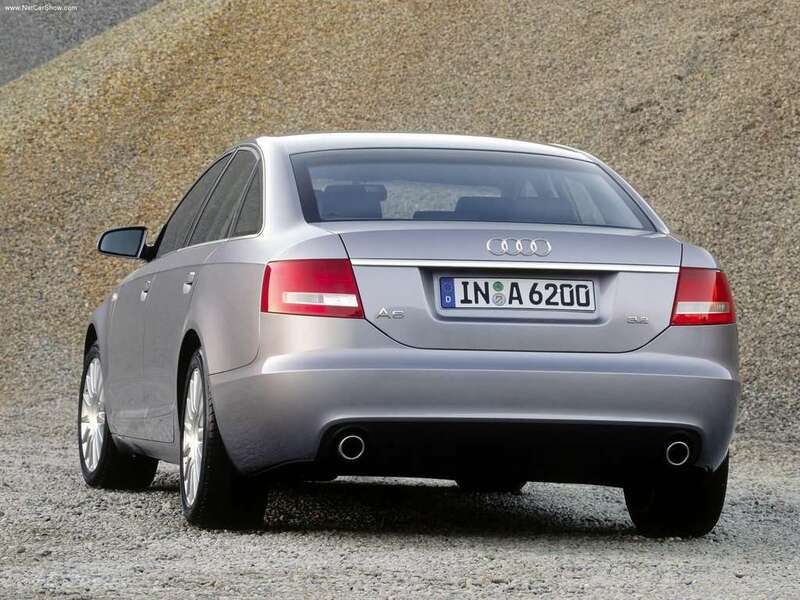 Despite providing some of the best ways of putting their enormous power to the road, the high performance versions of the Audi A6 were never as popular as the BMW and Mercedes alternatives. 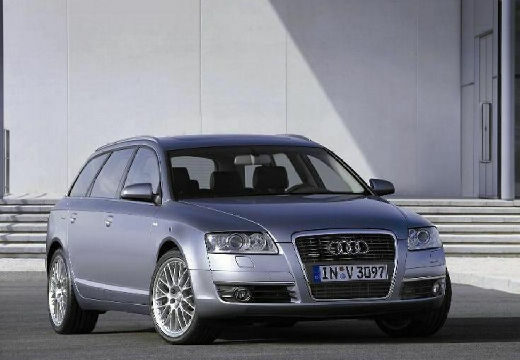 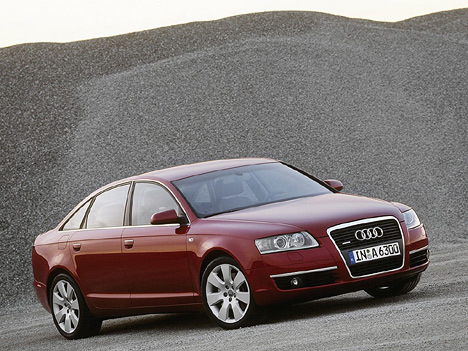 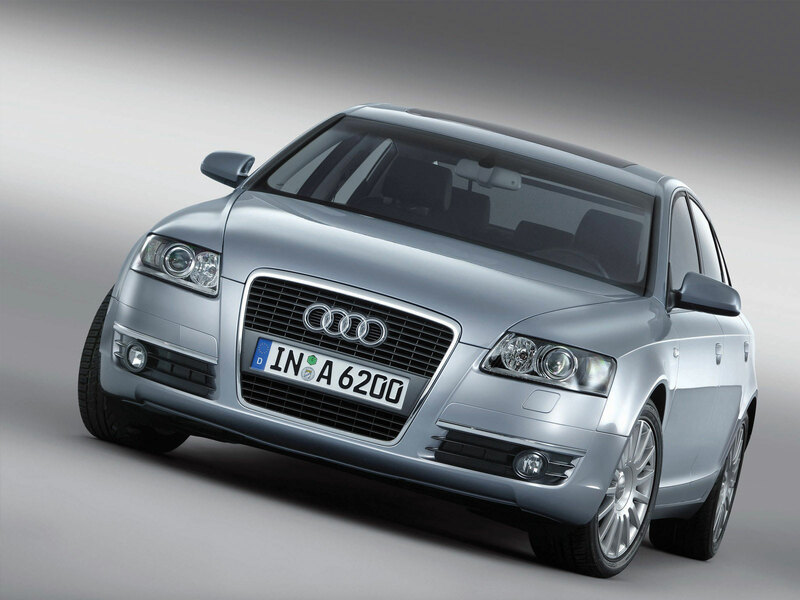 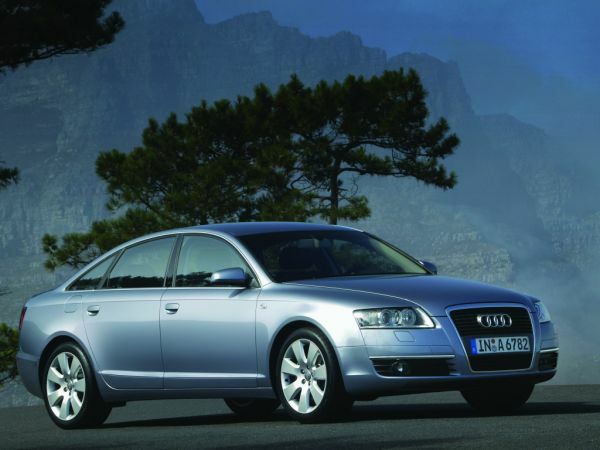 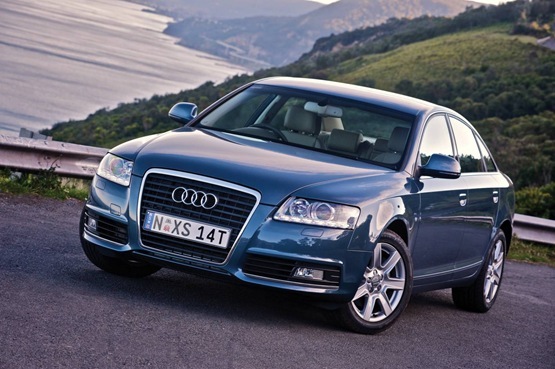 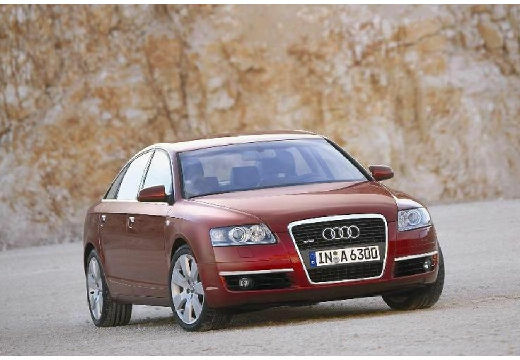 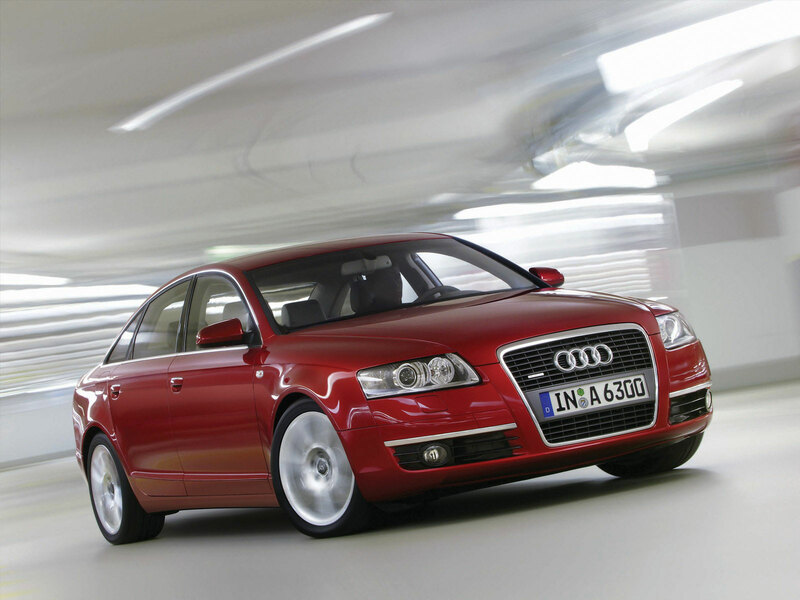 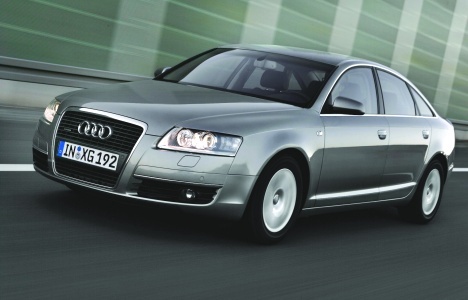 One of the highest moments of the Audi A6’s reviewed life was reached in 2005 when it was named the World Car of the Year whereas the 2011 version is already receiving some high praise for its arrival.